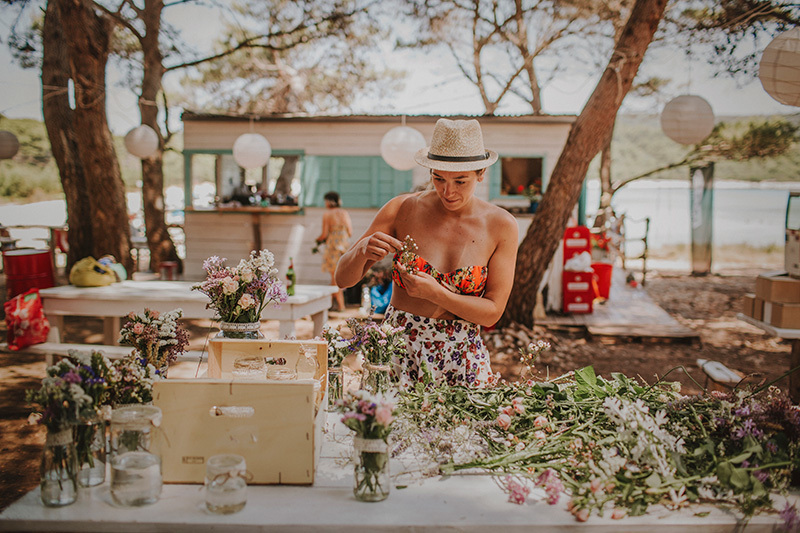 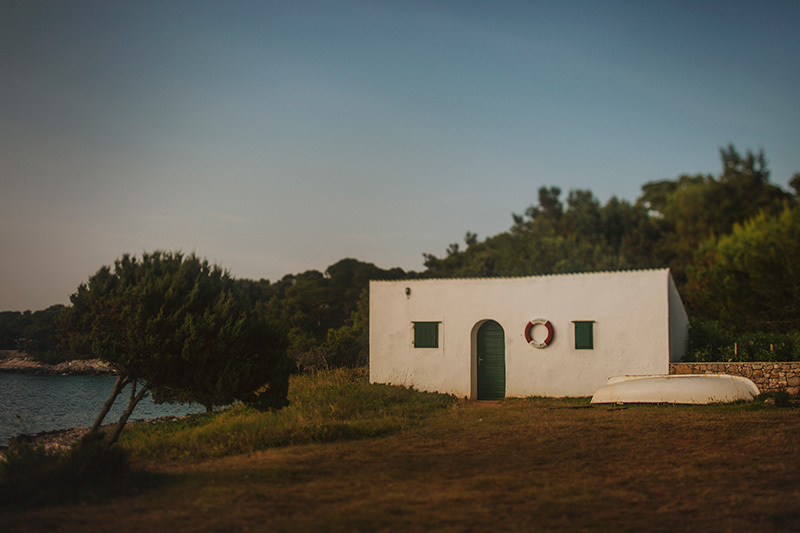 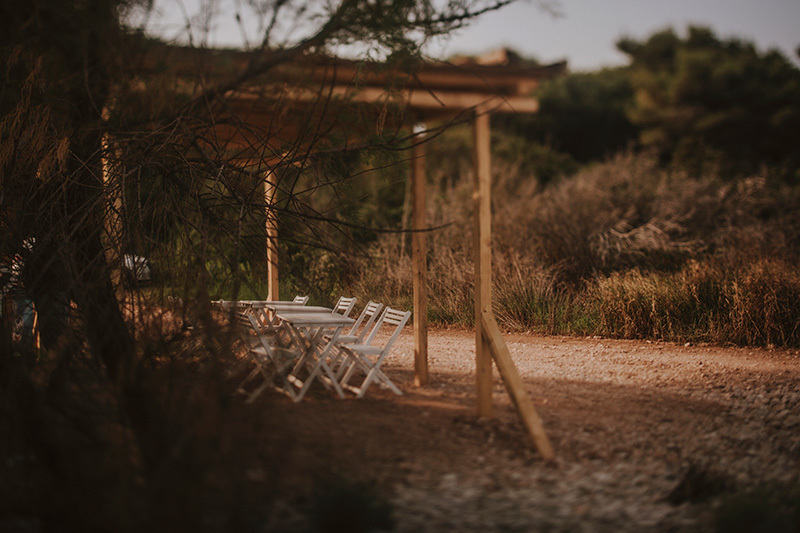 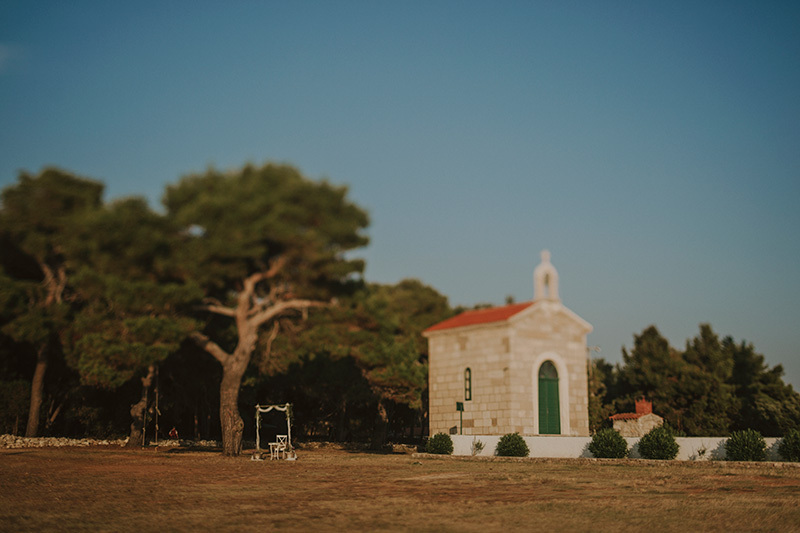 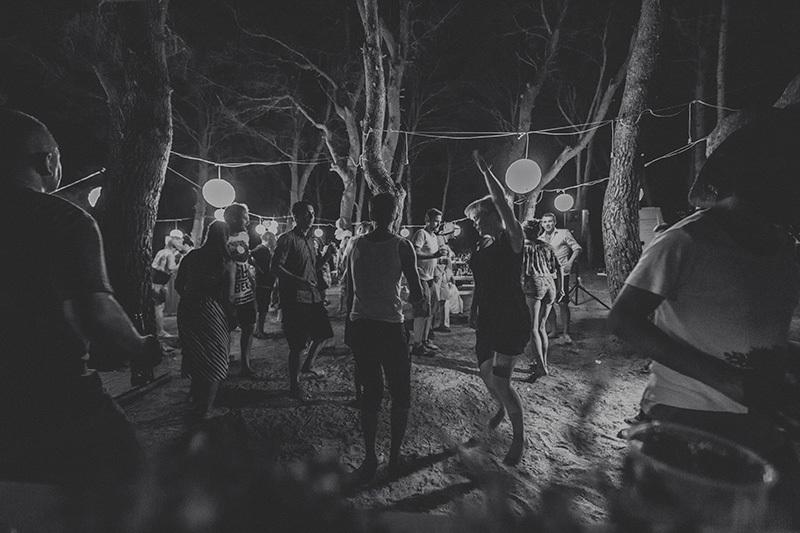 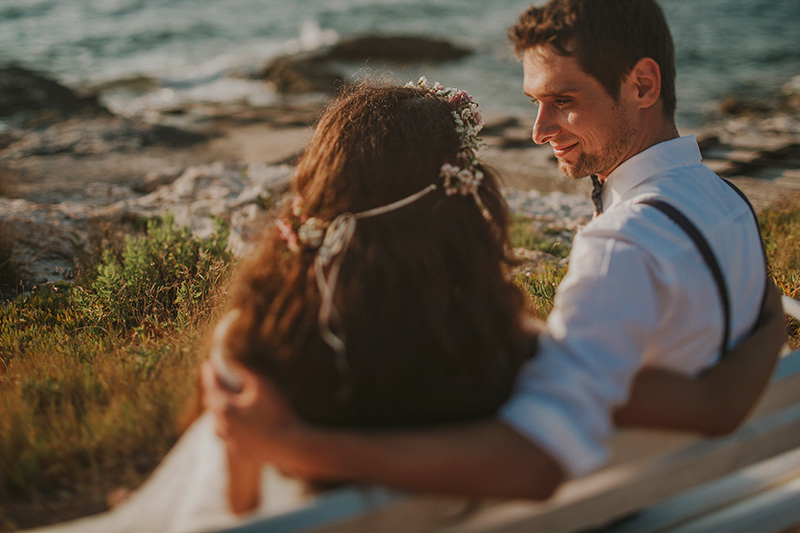 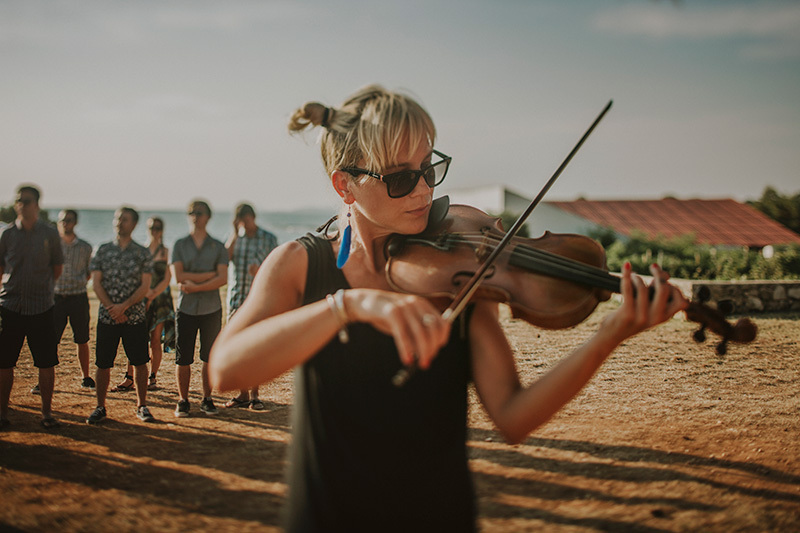 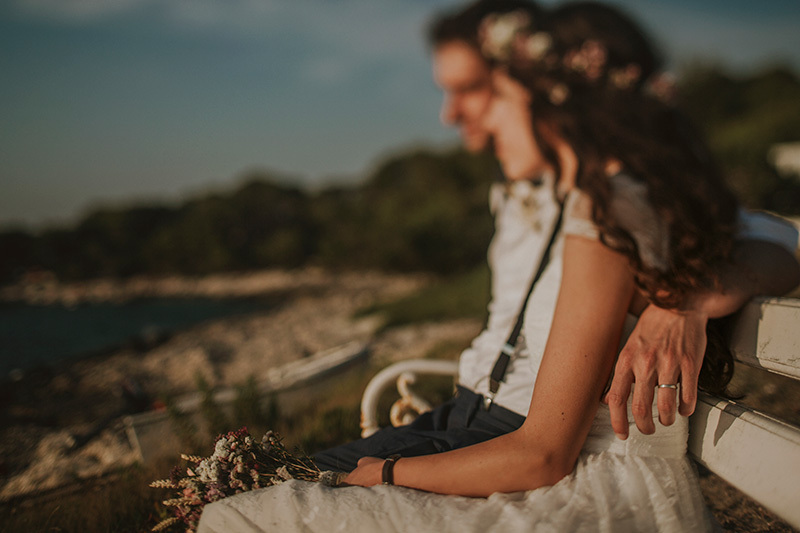 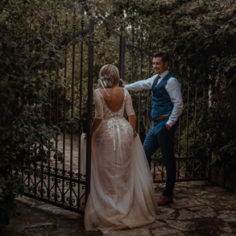 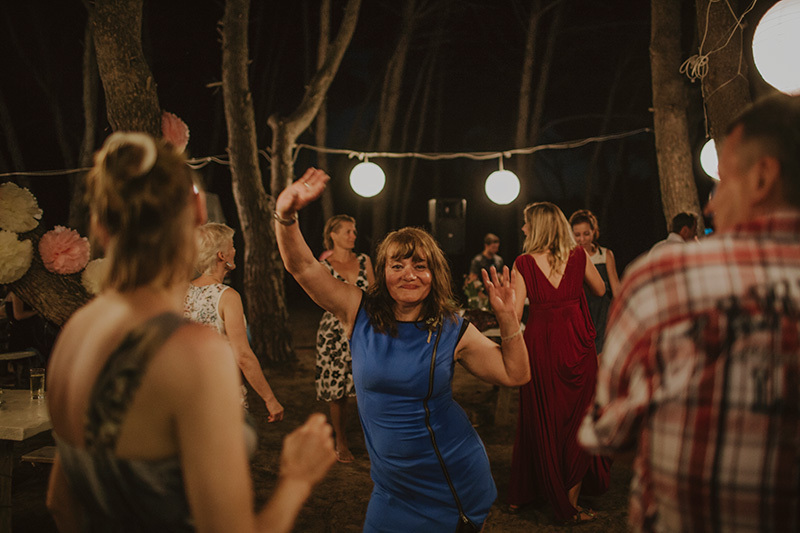 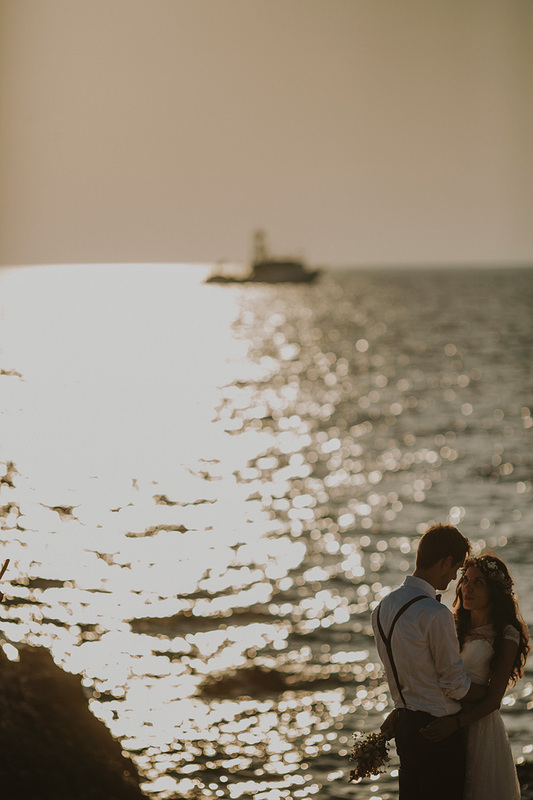 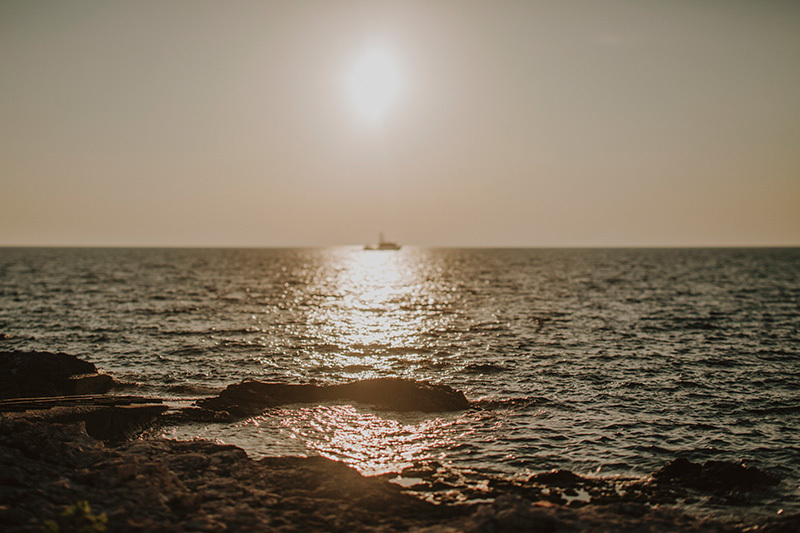 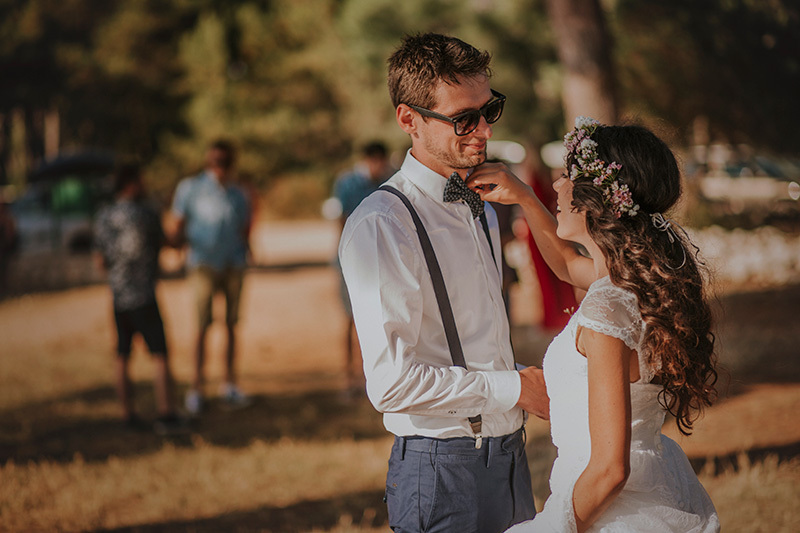 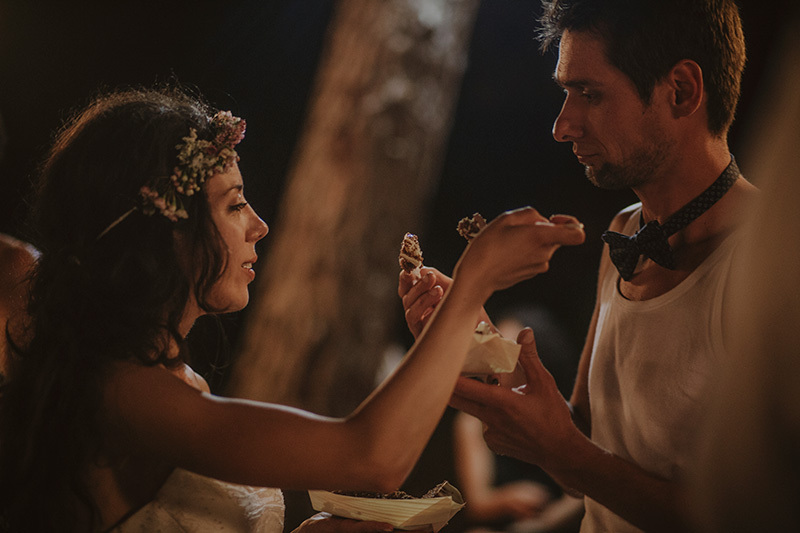 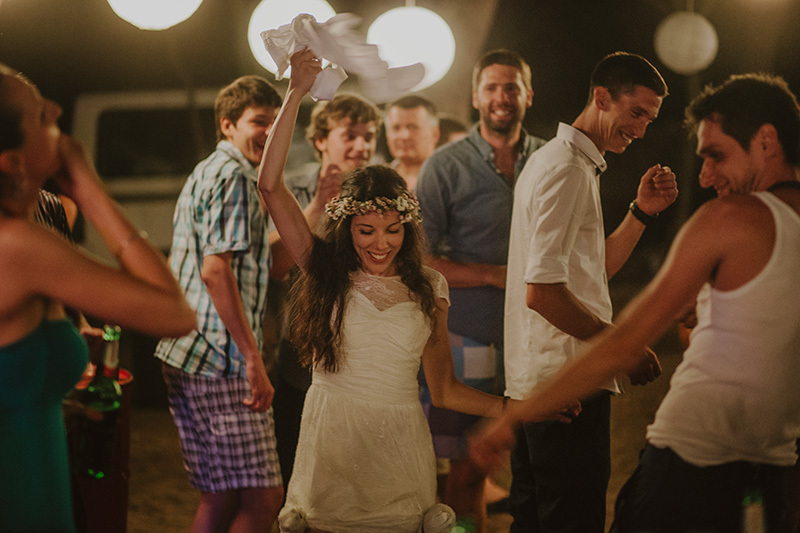 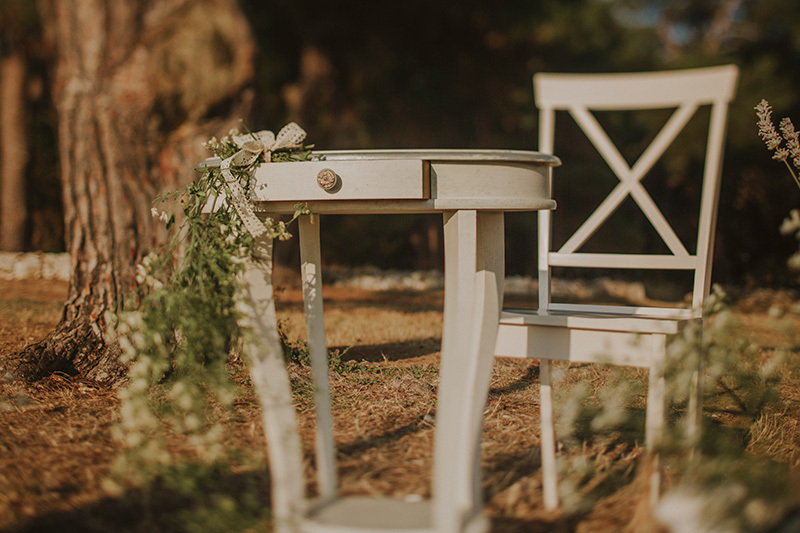 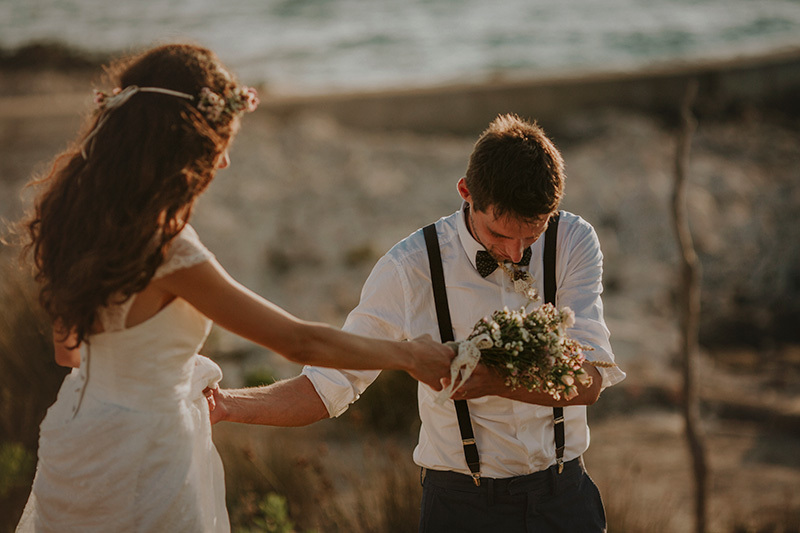 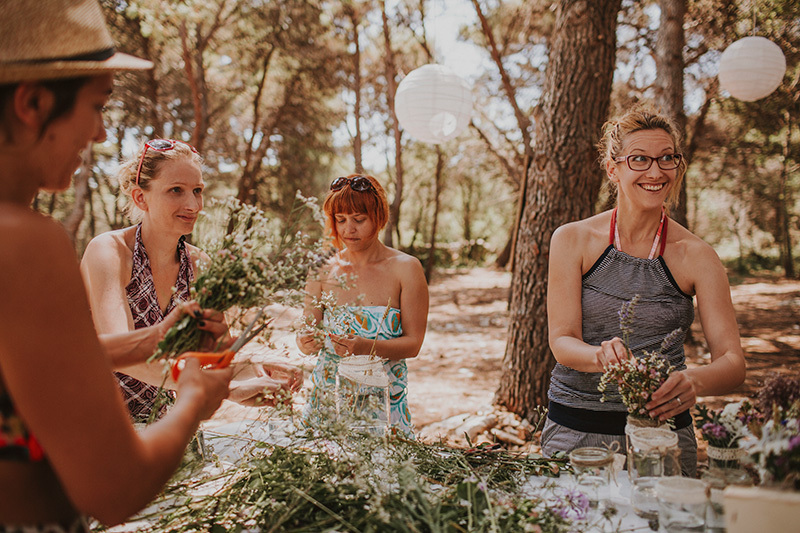 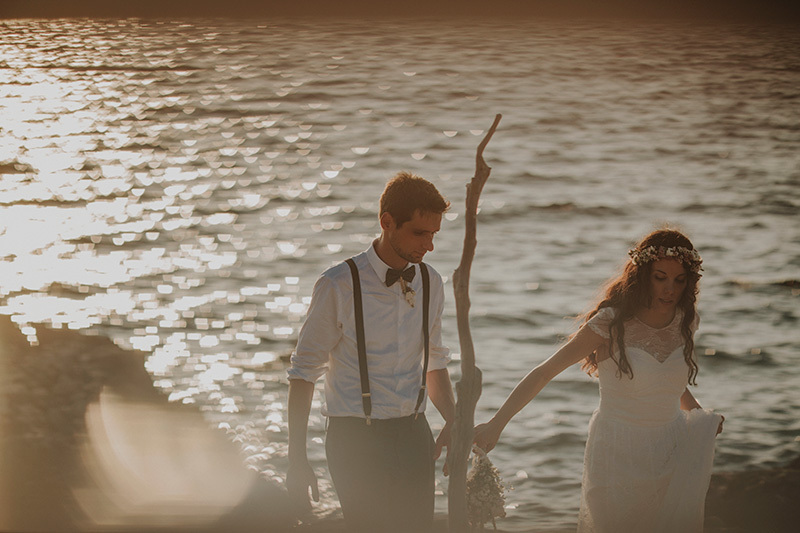 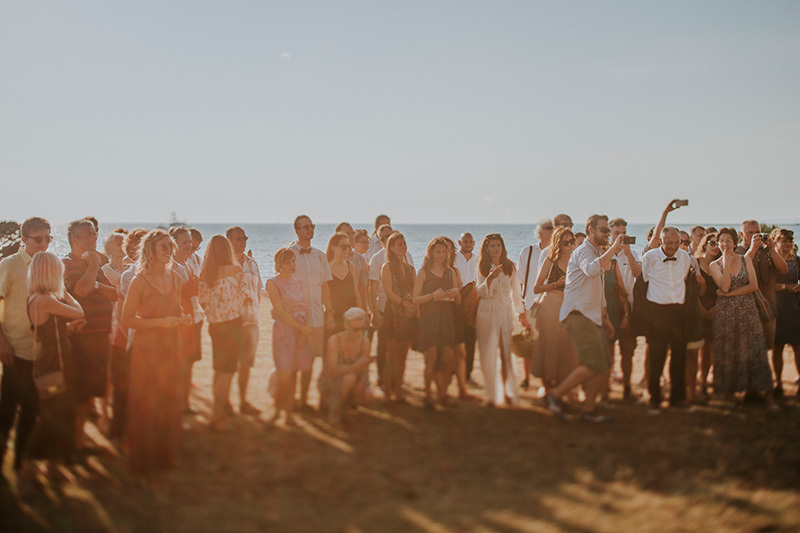 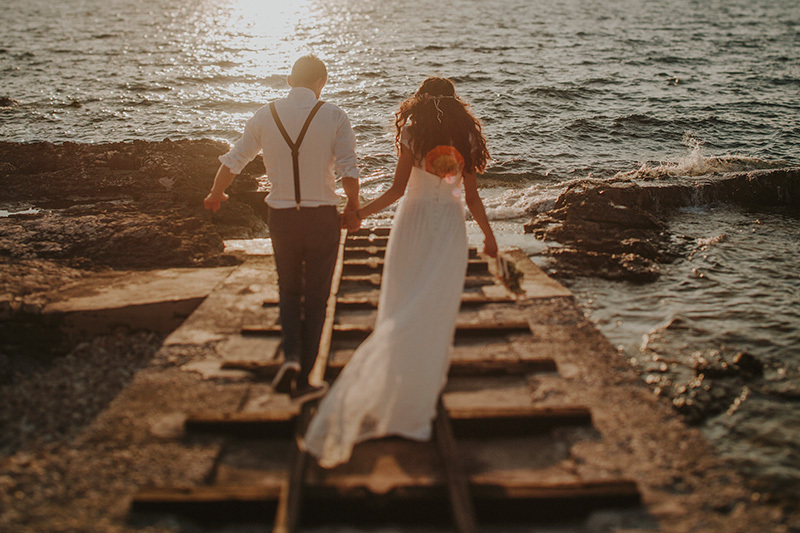 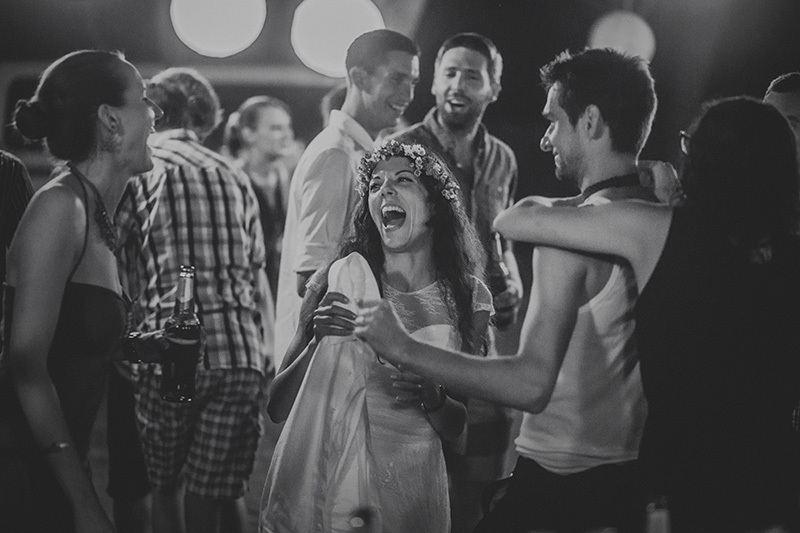 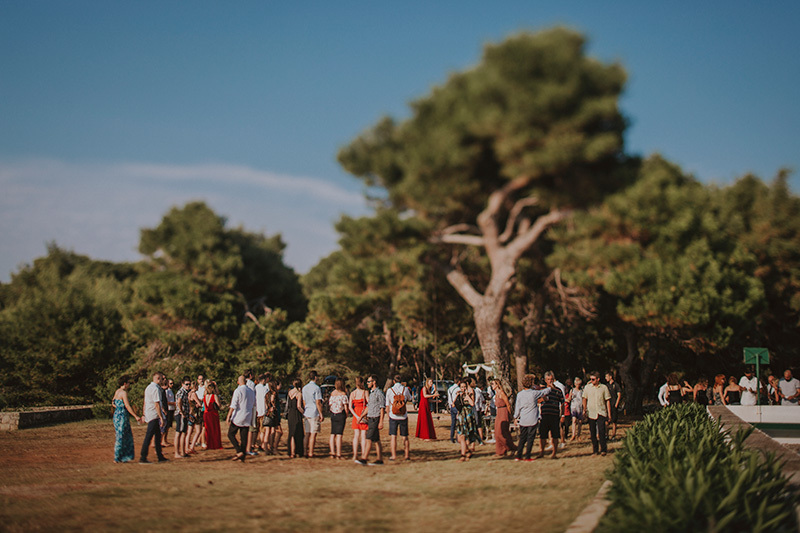 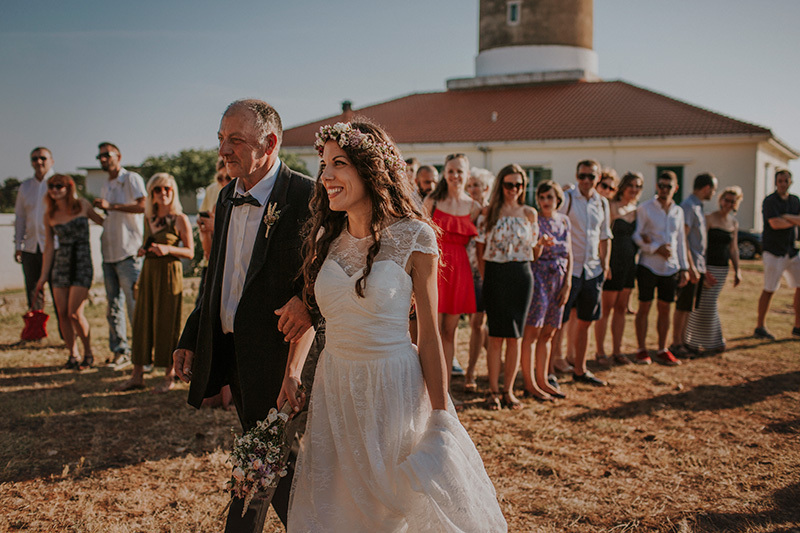 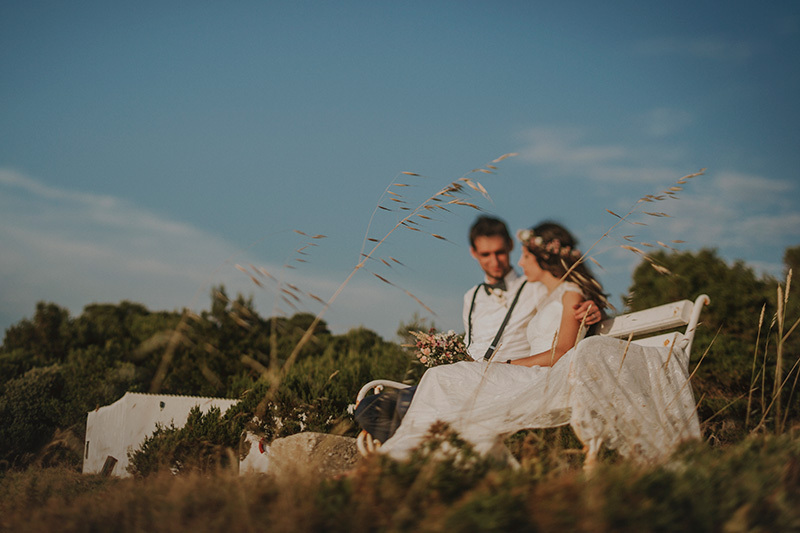 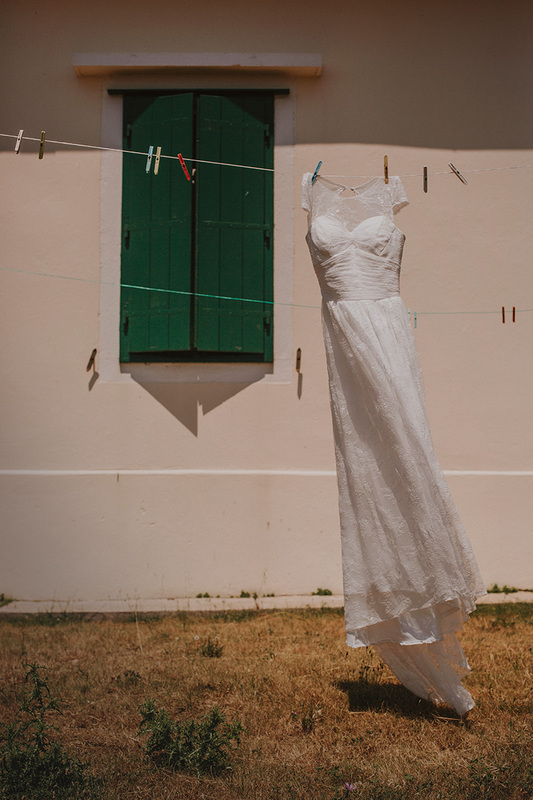 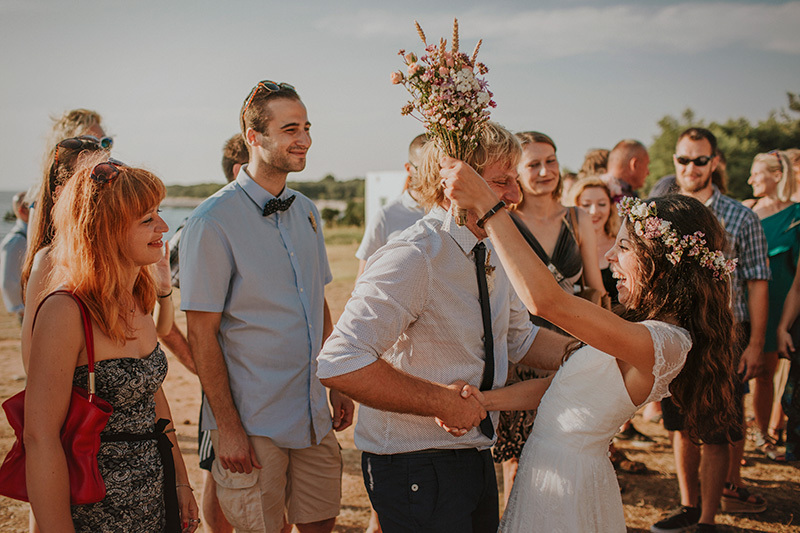 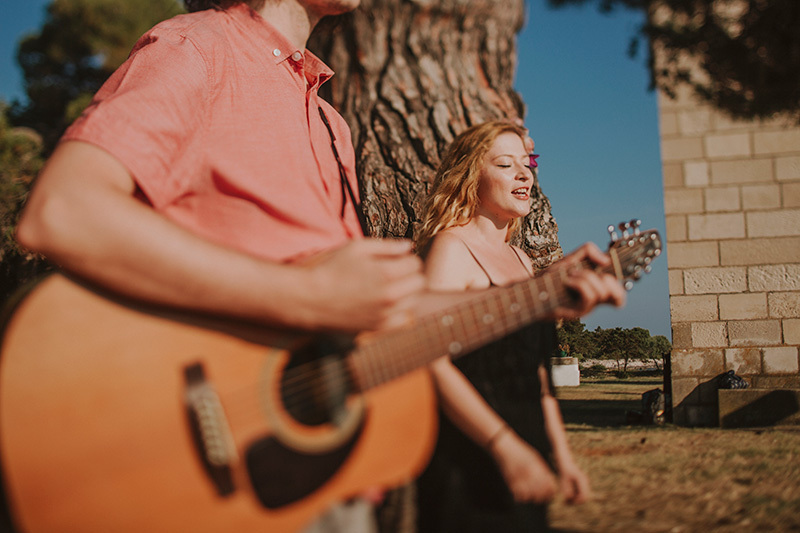 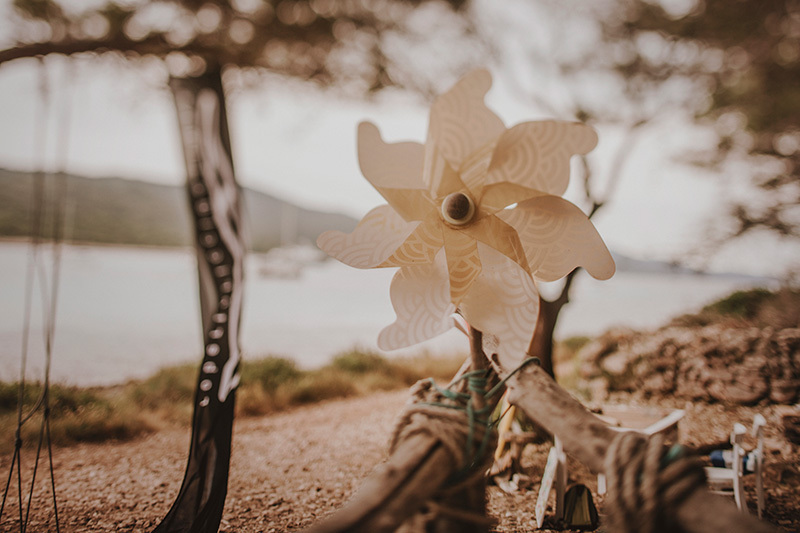 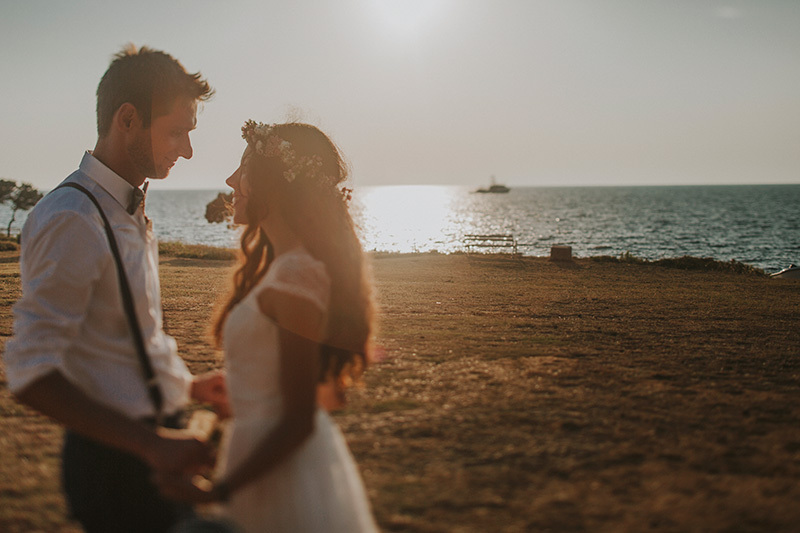 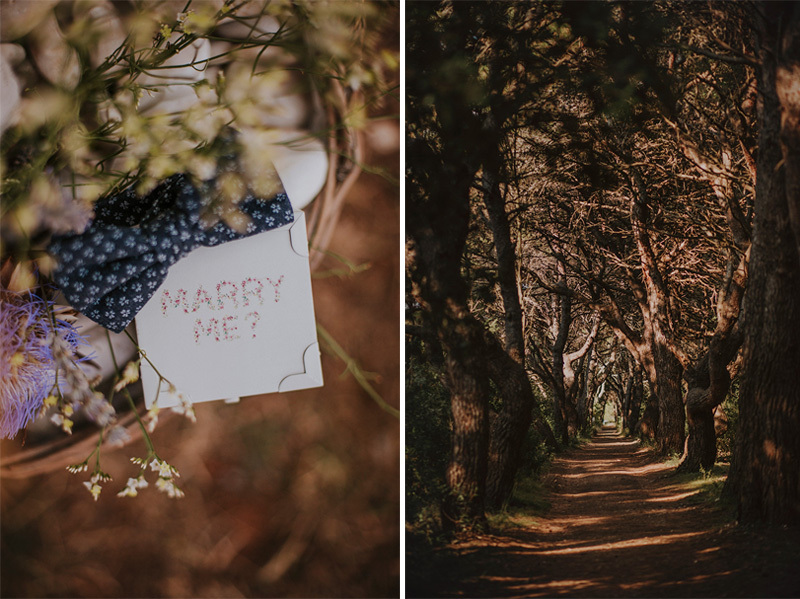 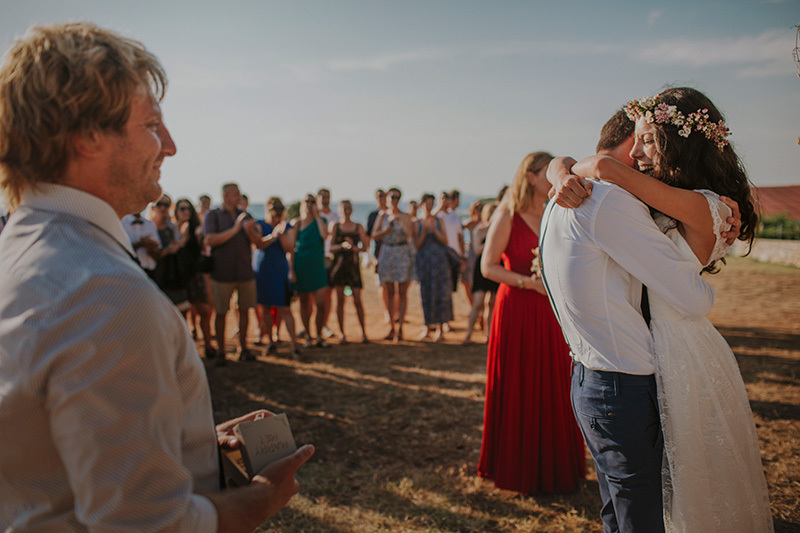 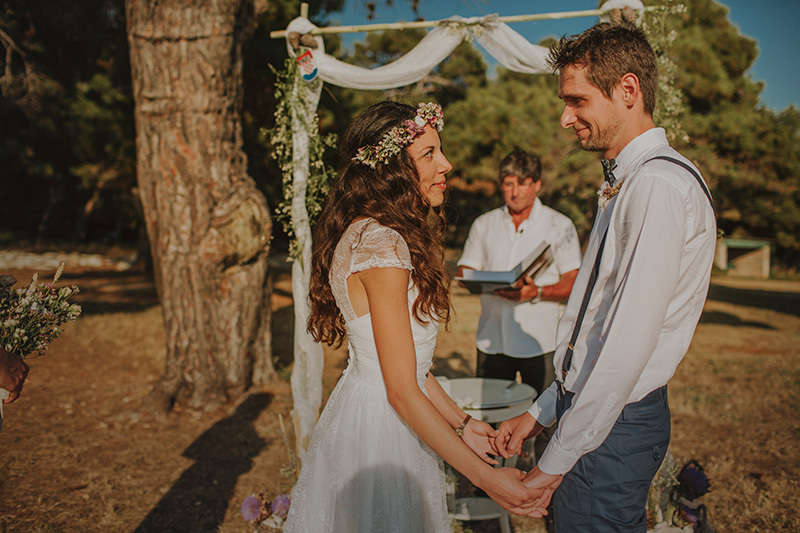 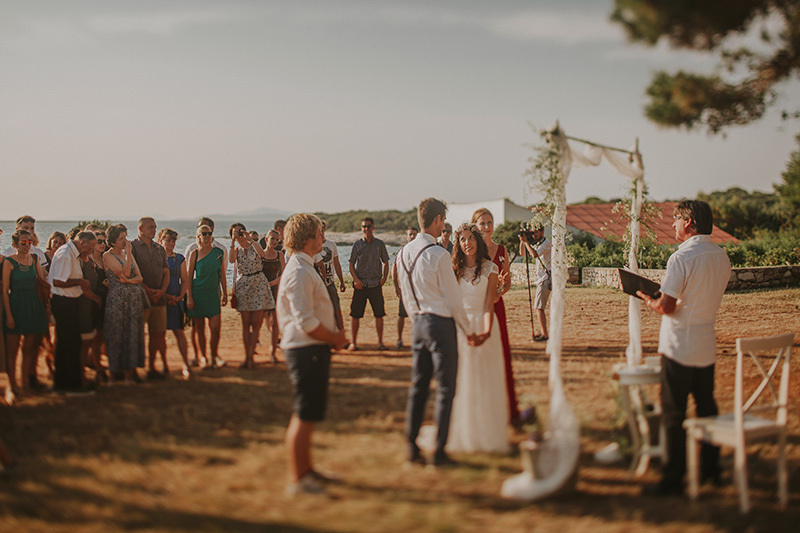 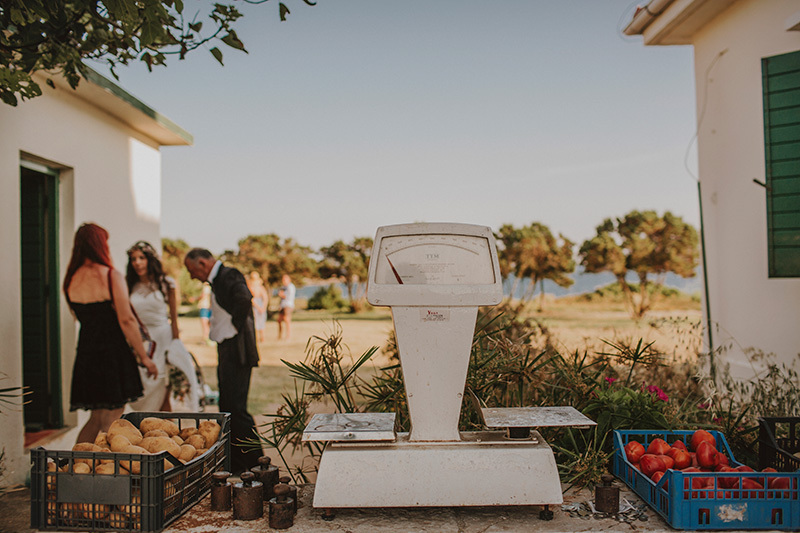 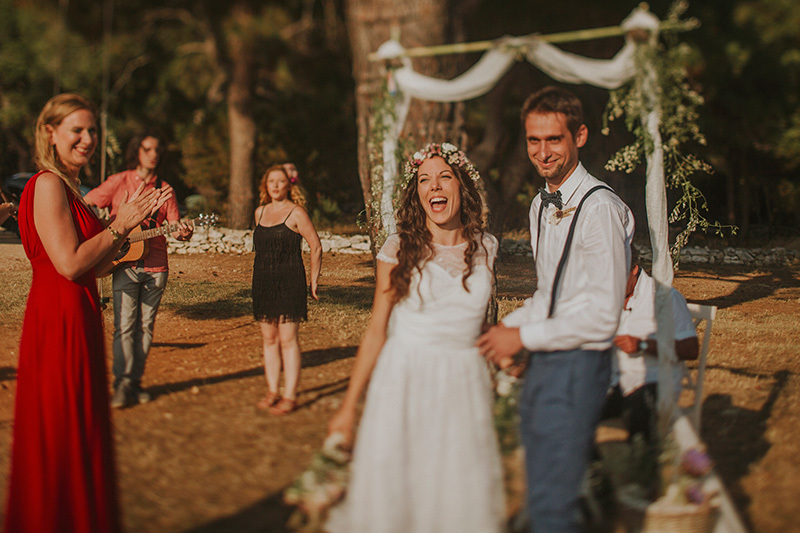 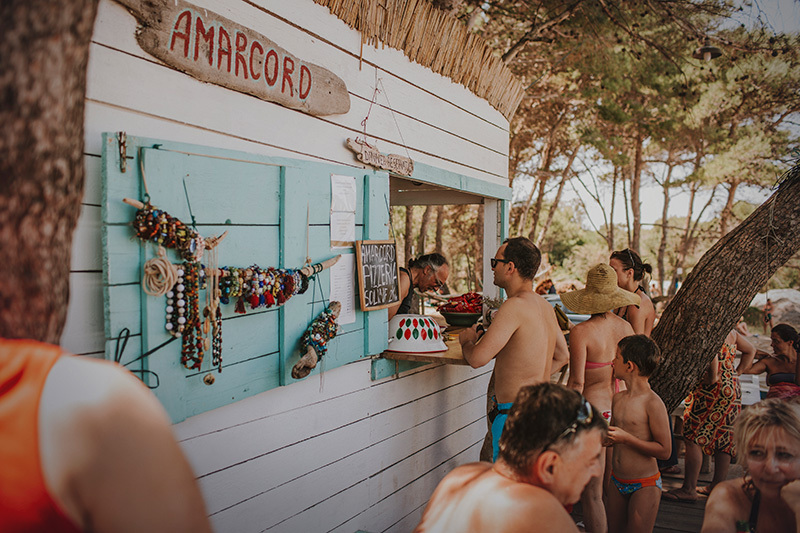 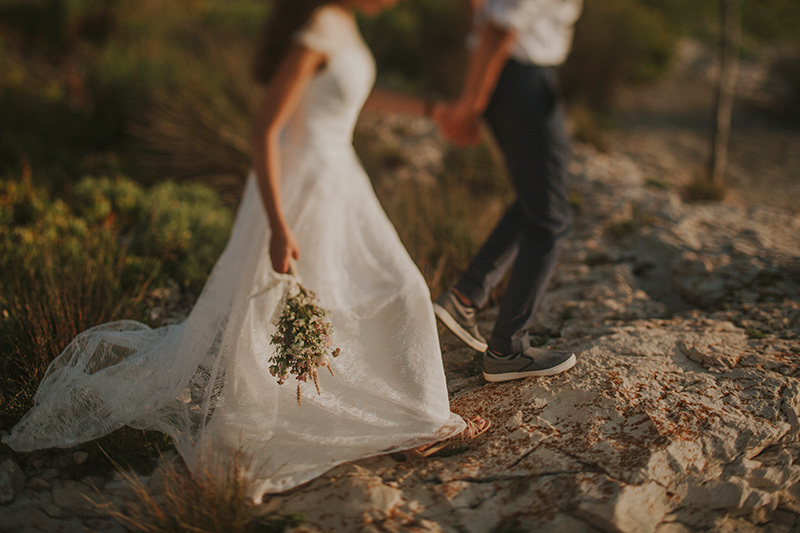 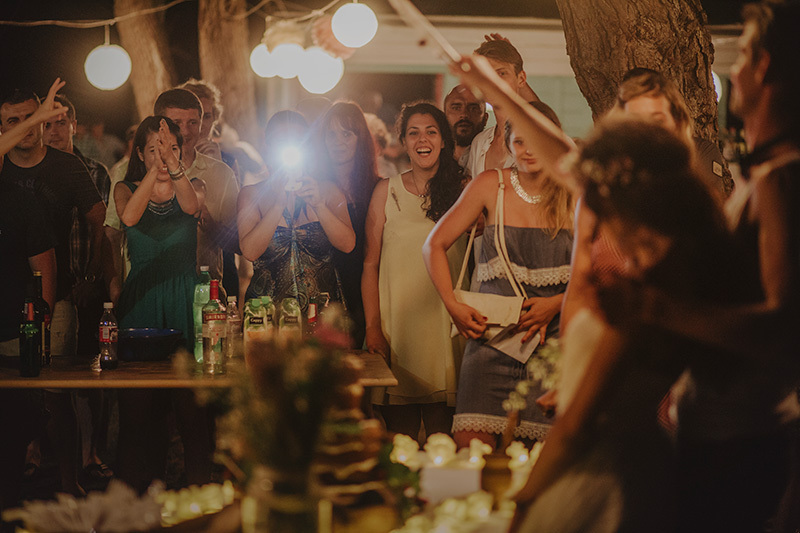 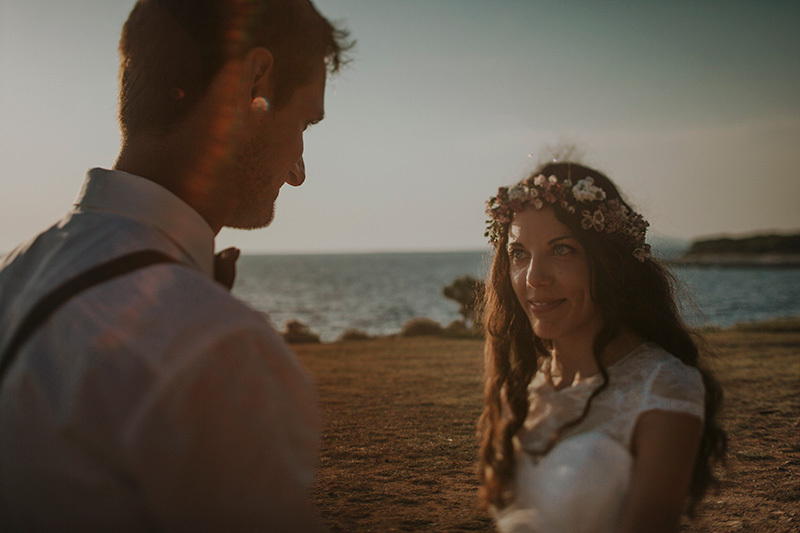 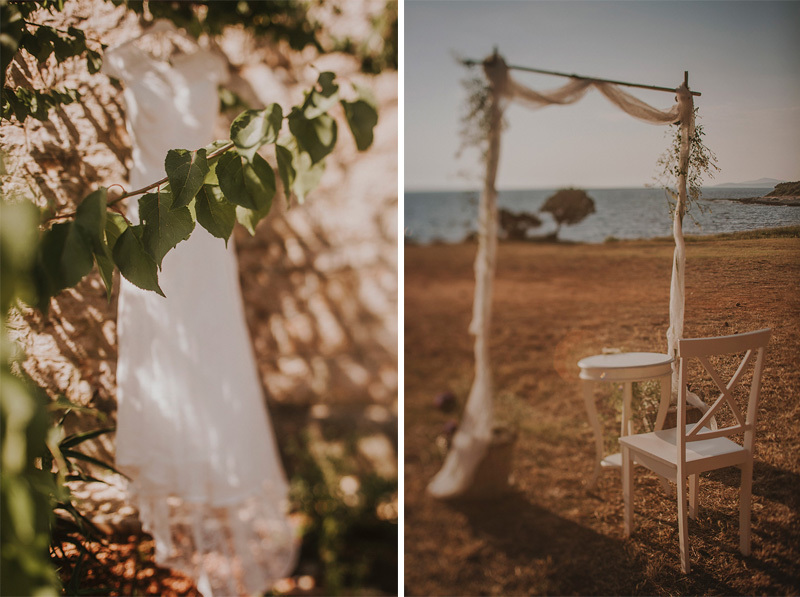 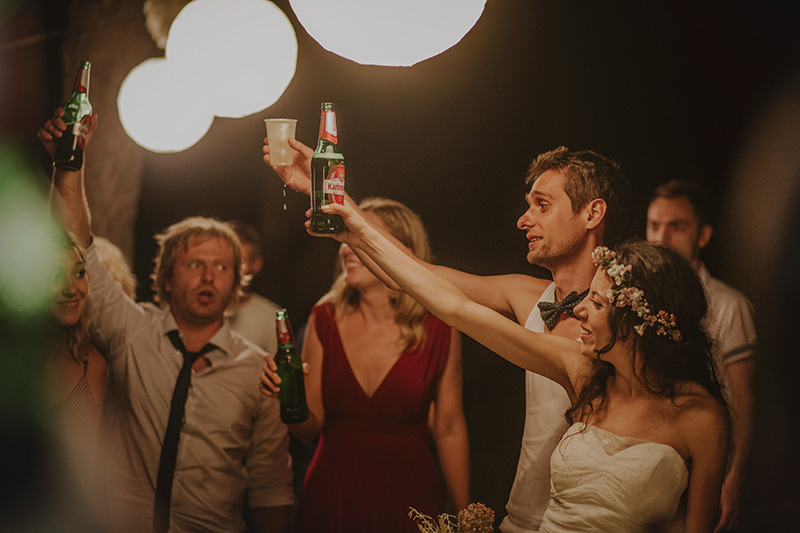 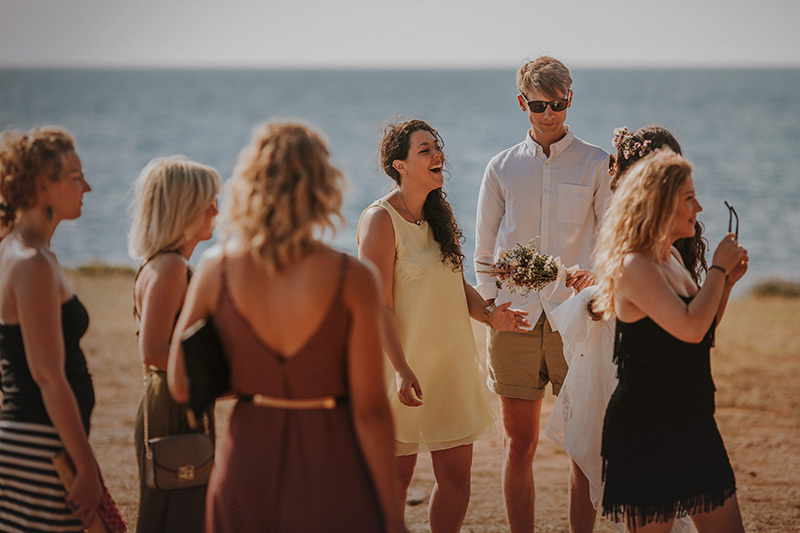 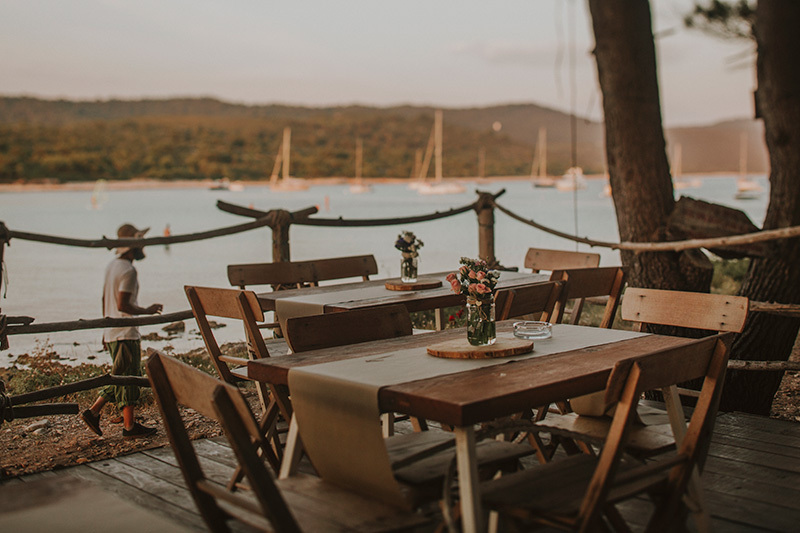 All weddings are beautiful, but this small intimate wedding on Dugi otok was really special for us. 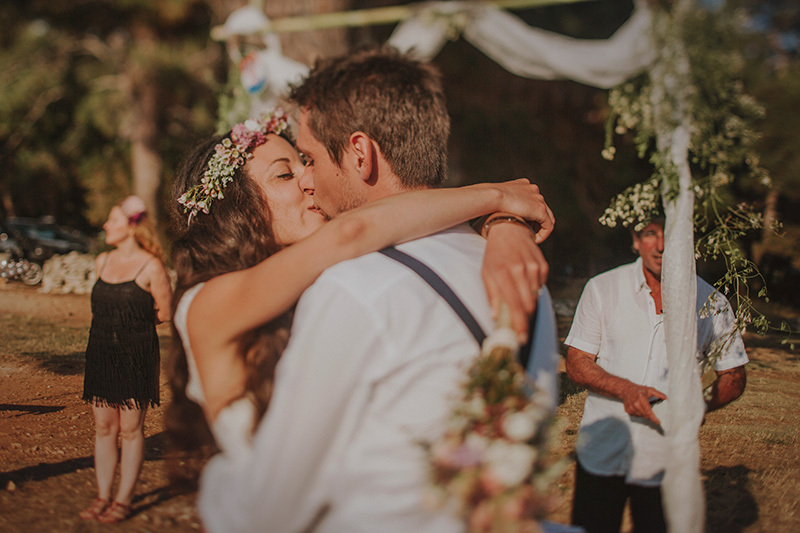 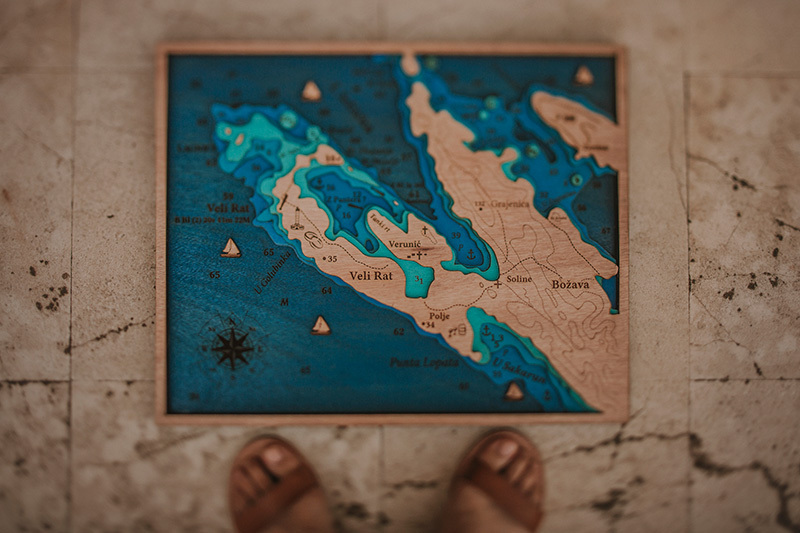 Not only because of the island’s obvious beauty, but because two of our dearest friends said “Yes” to each other on the most romantic way. 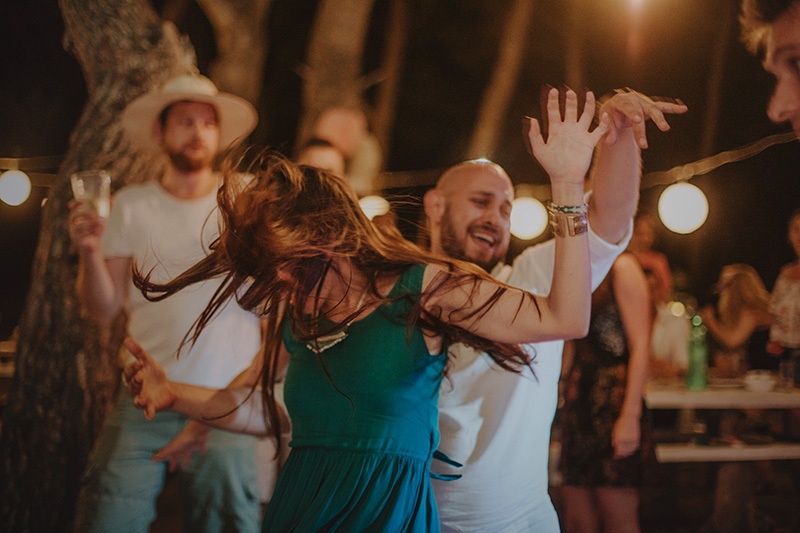 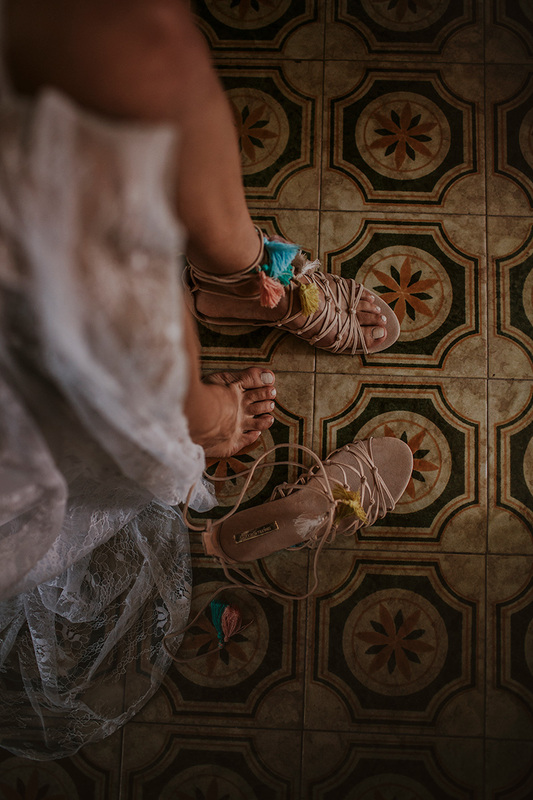 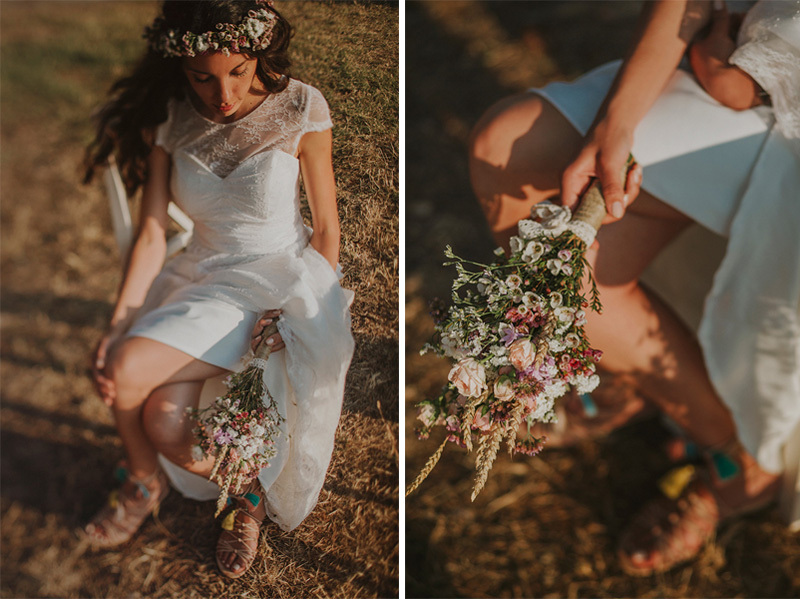 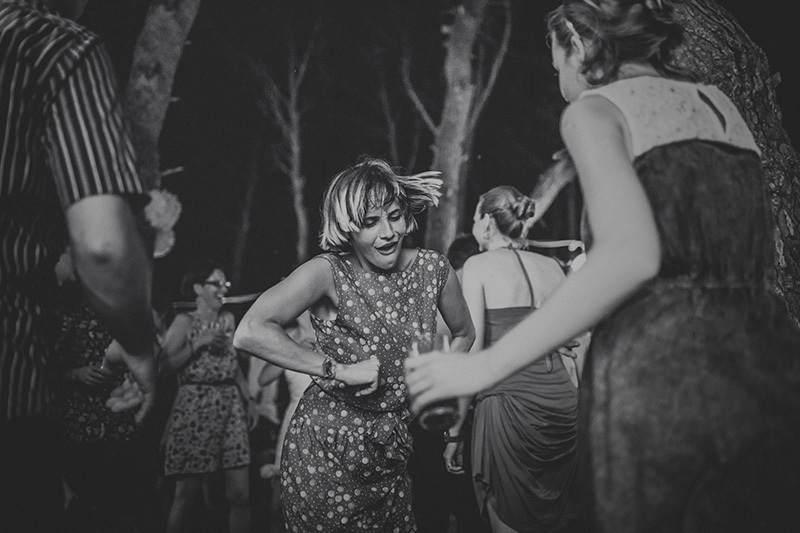 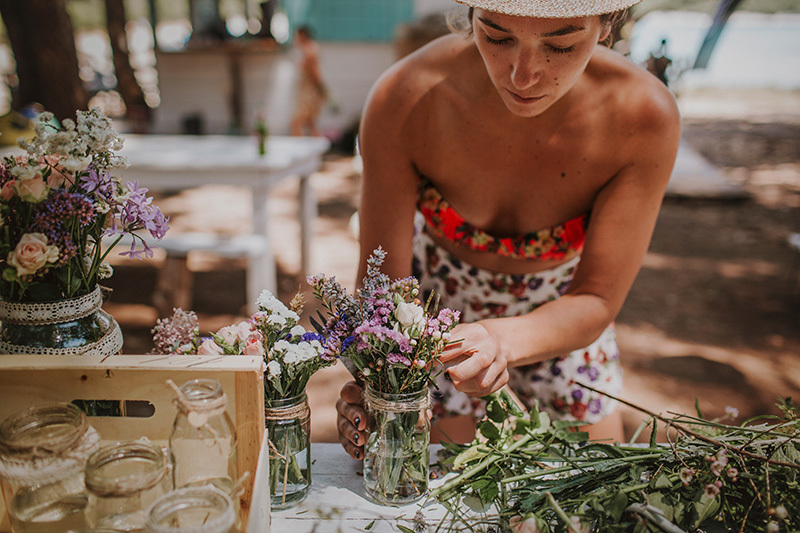 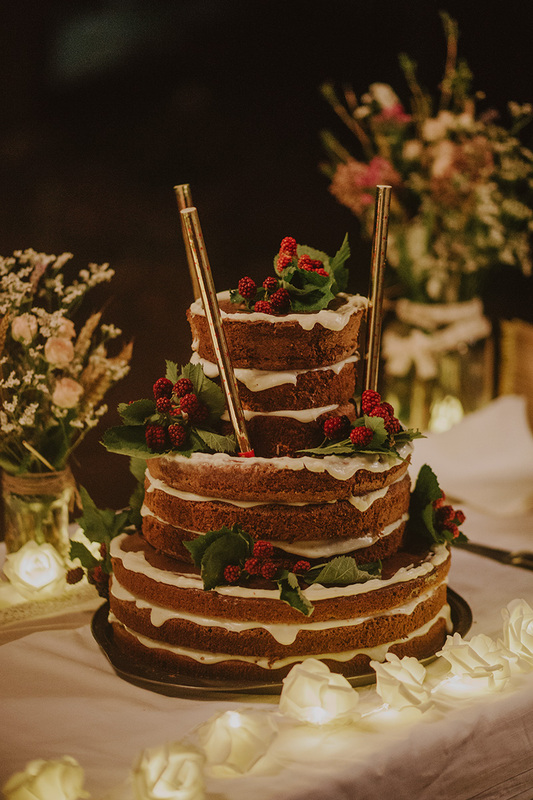 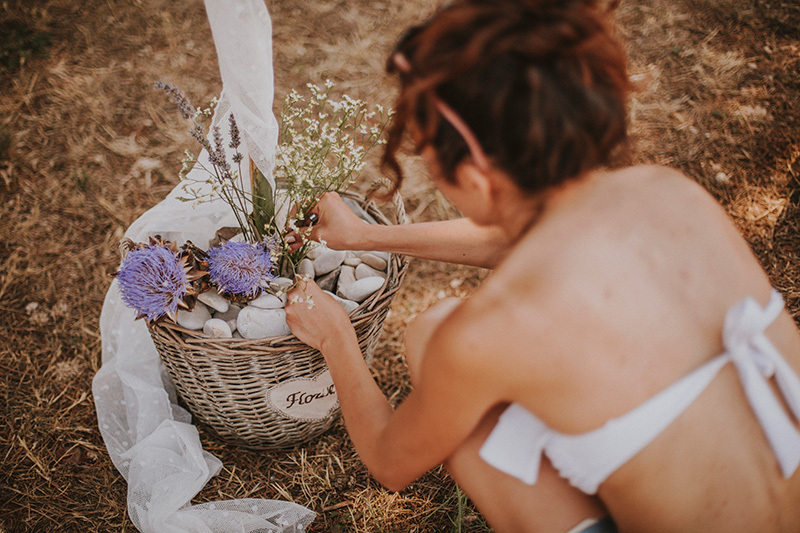 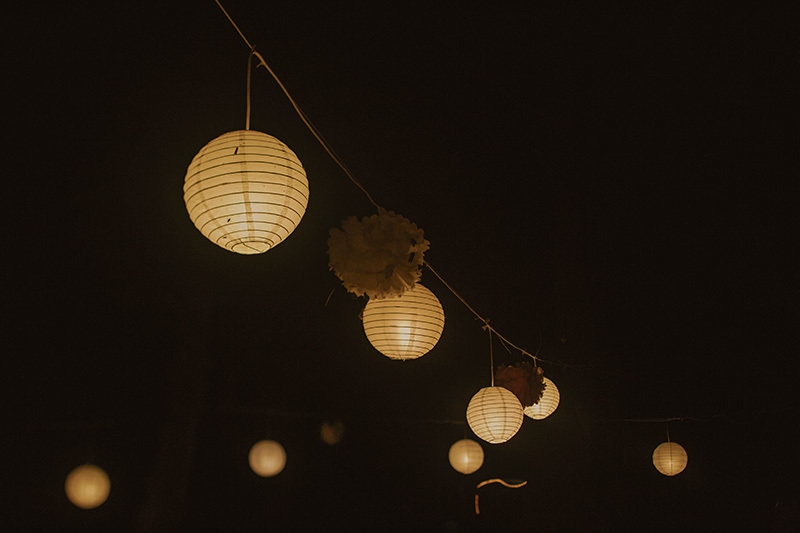 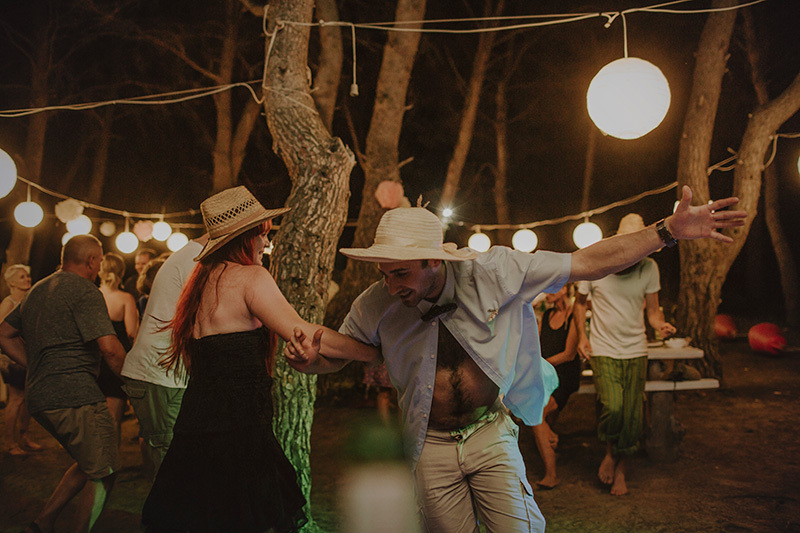 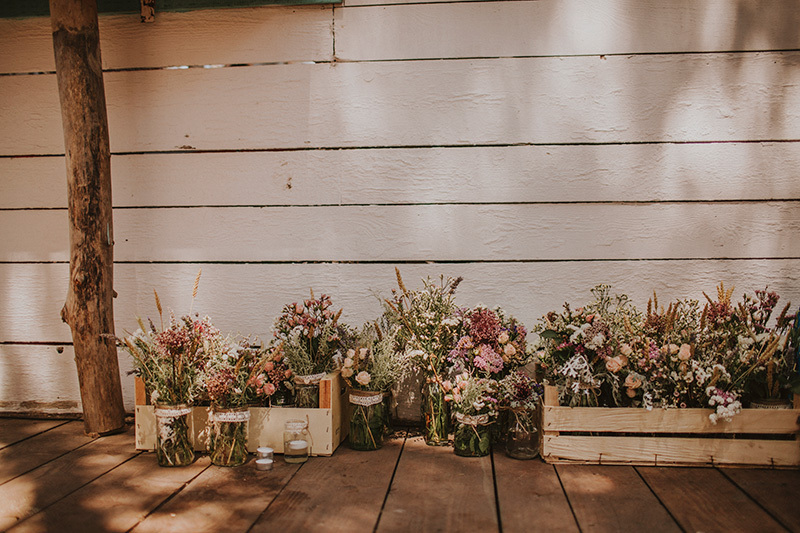 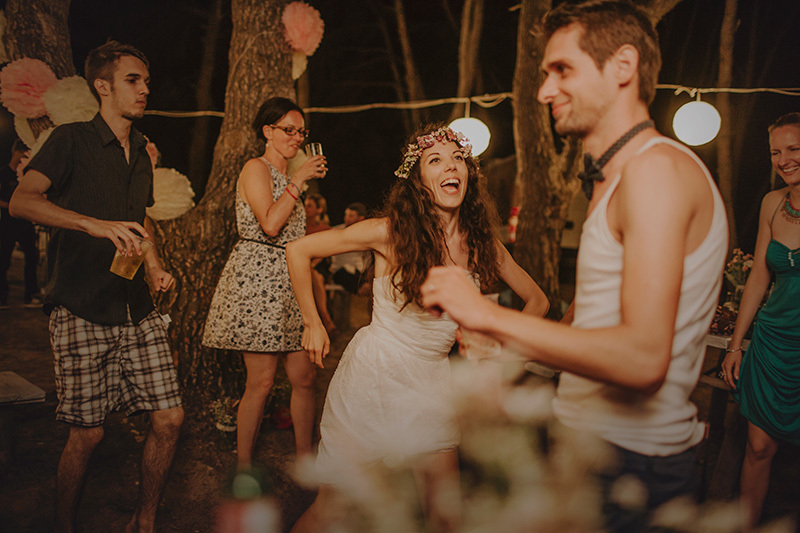 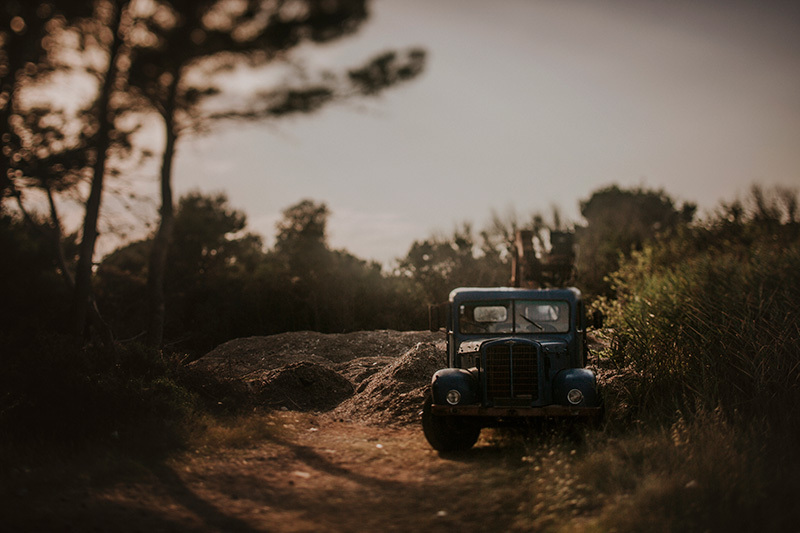 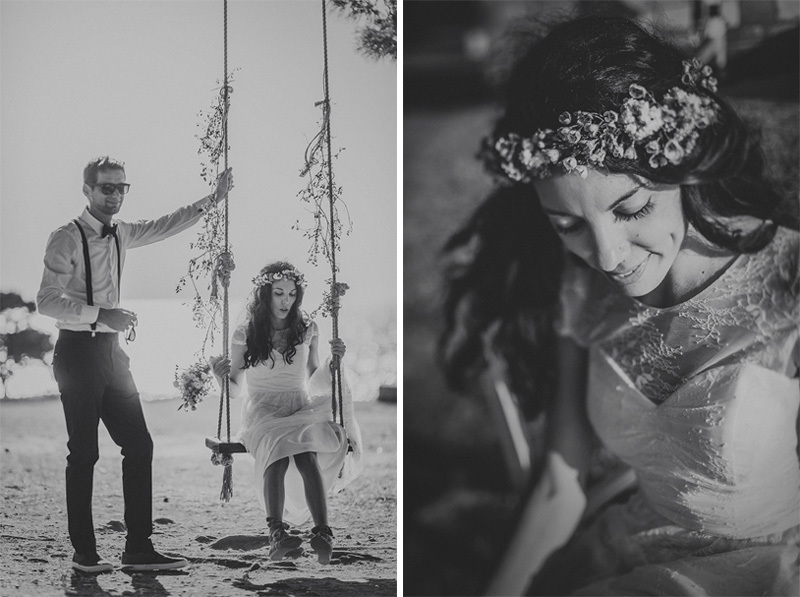 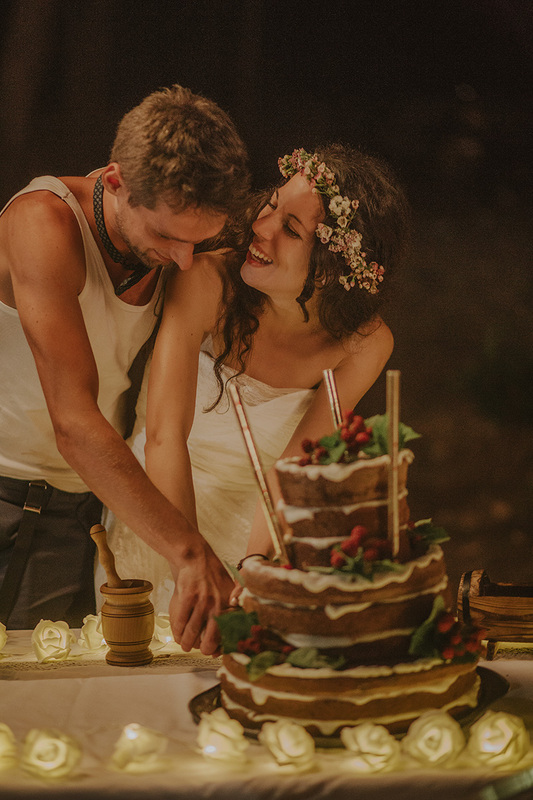 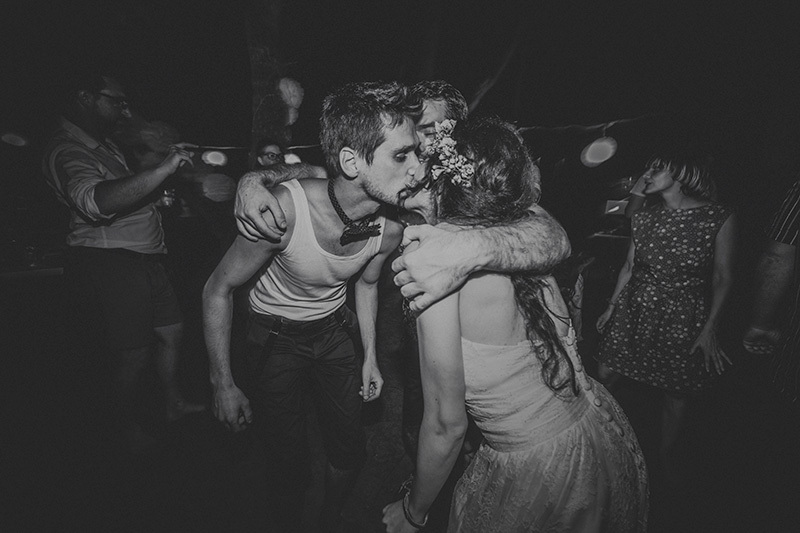 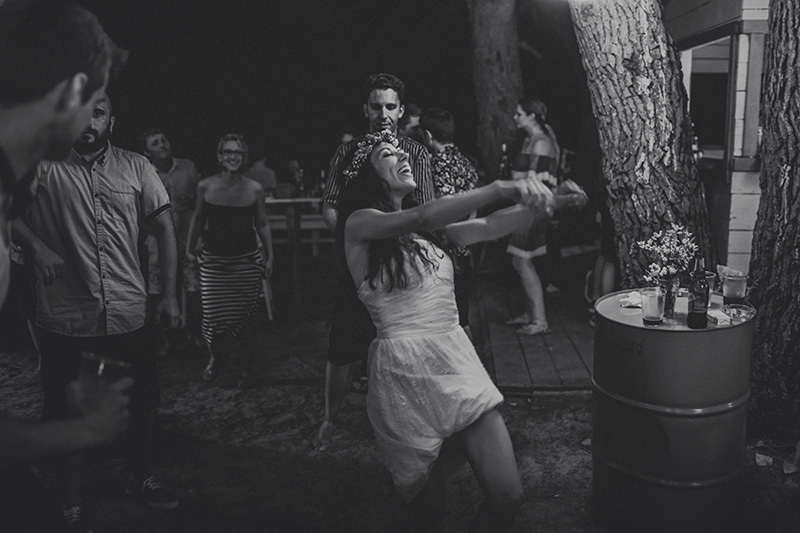 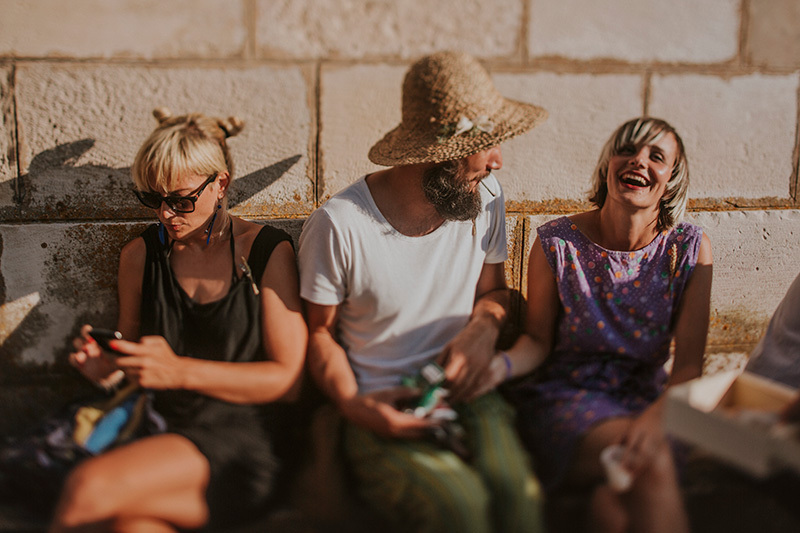 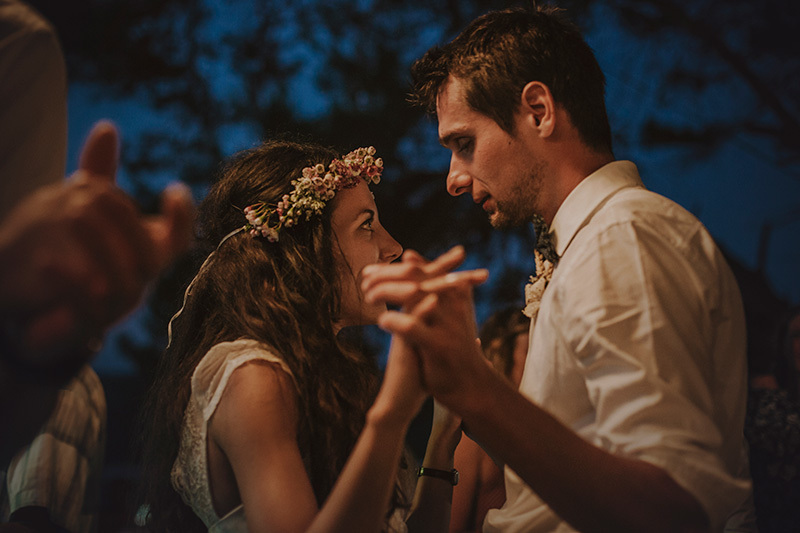 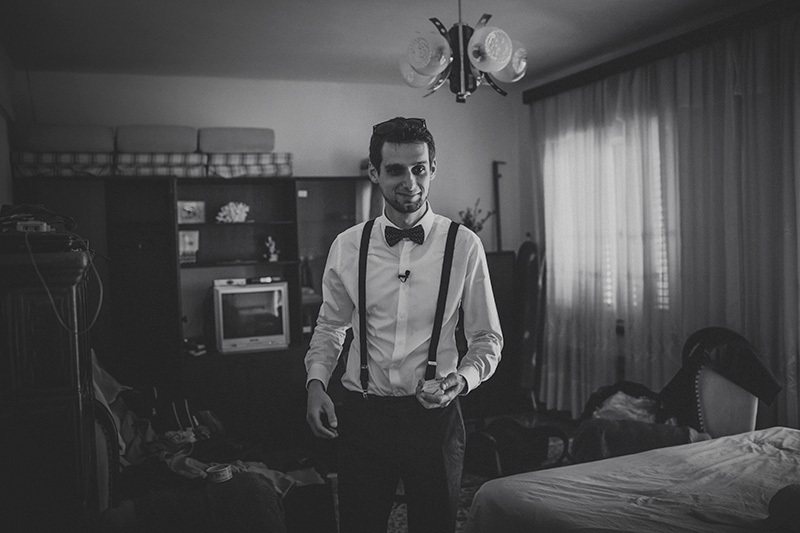 This was a real example of a DIY bohemian wedding. 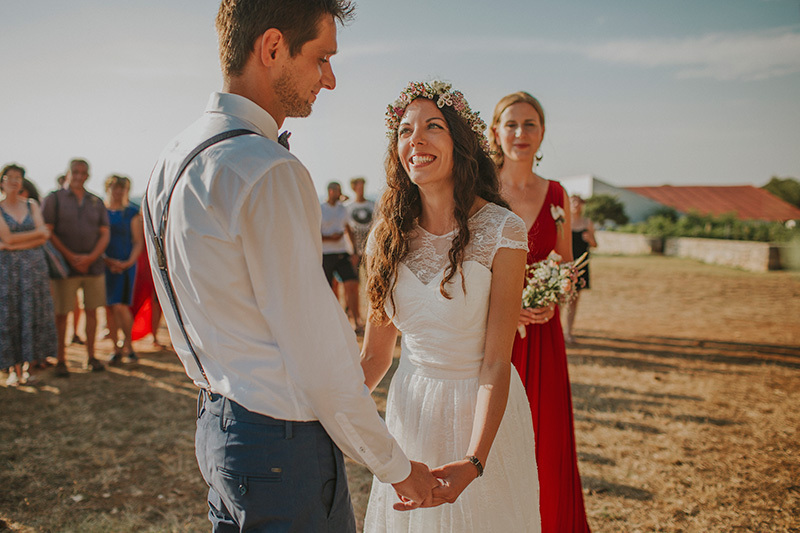 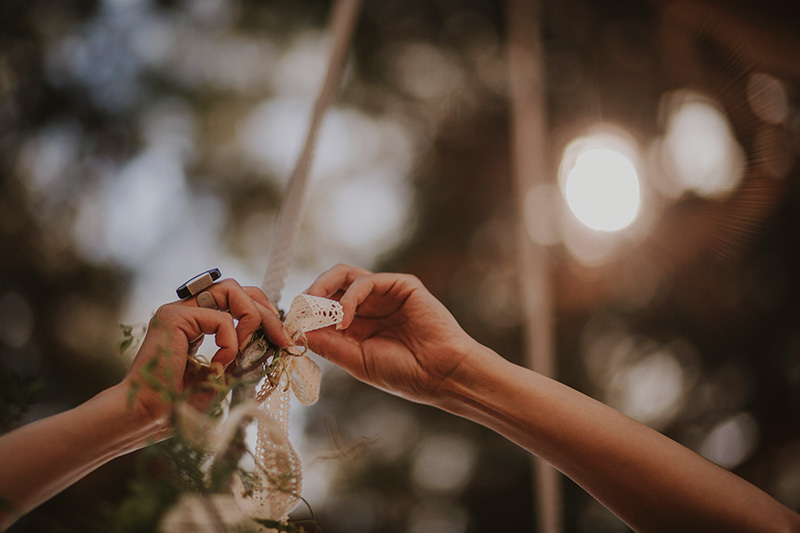 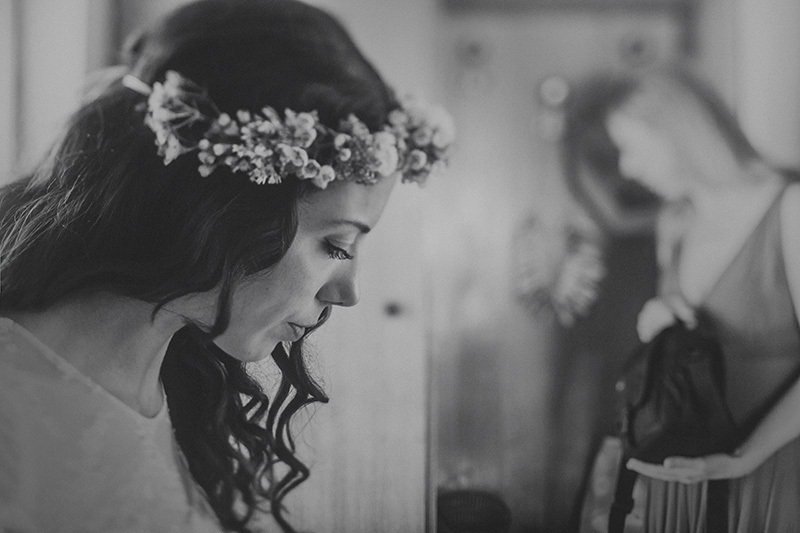 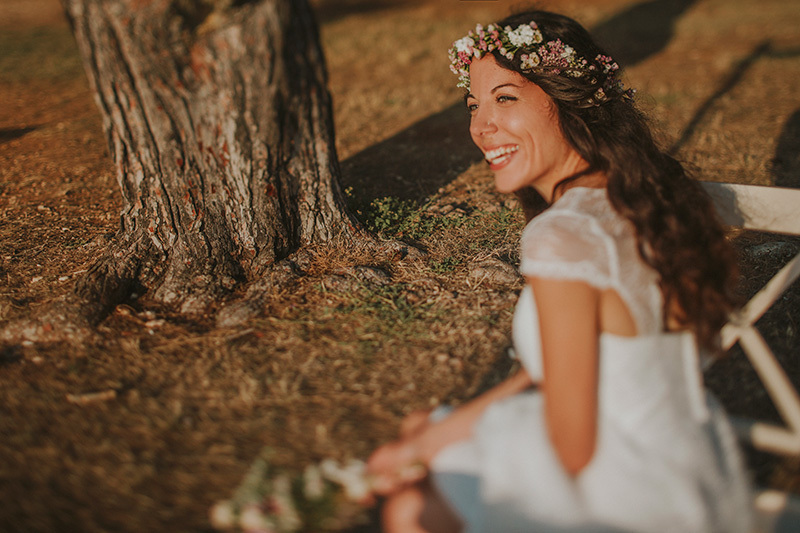 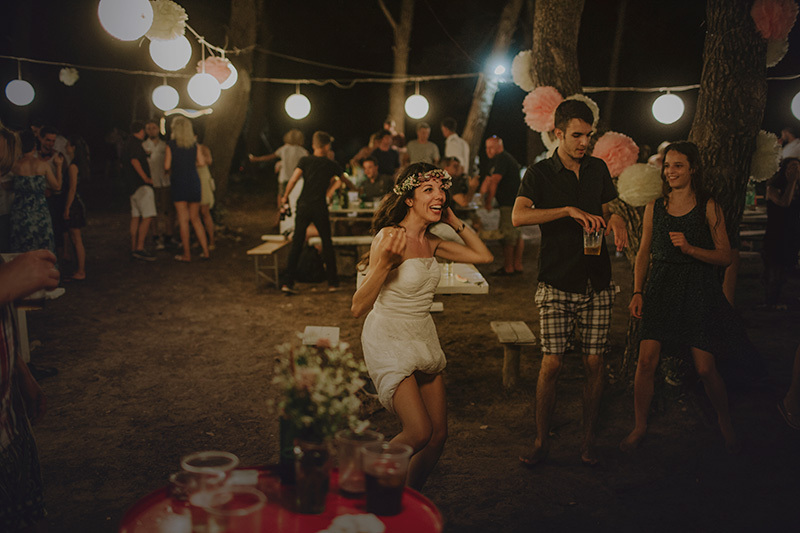 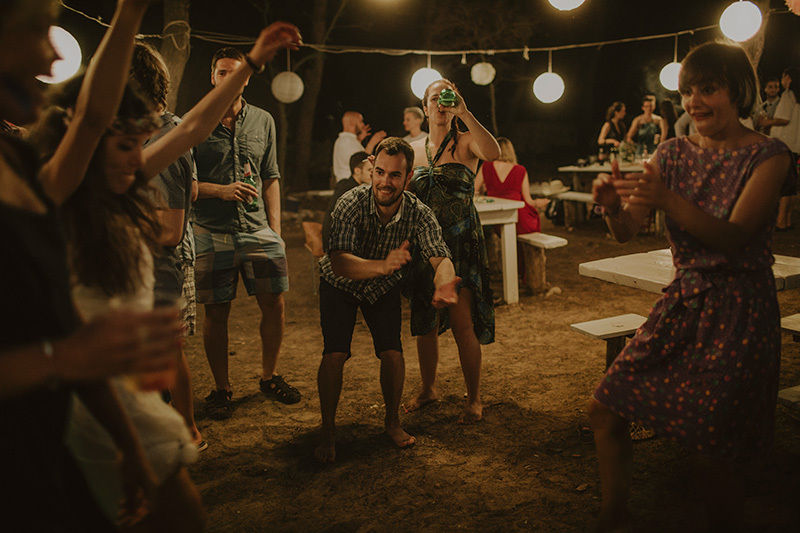 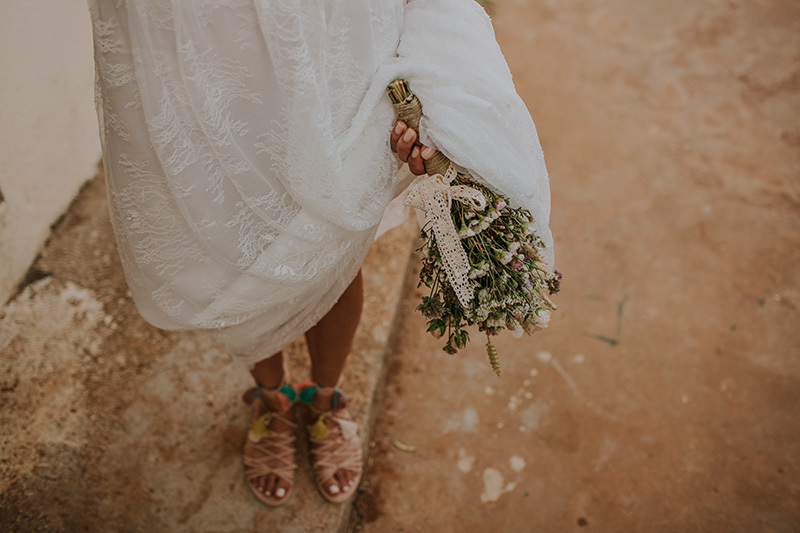 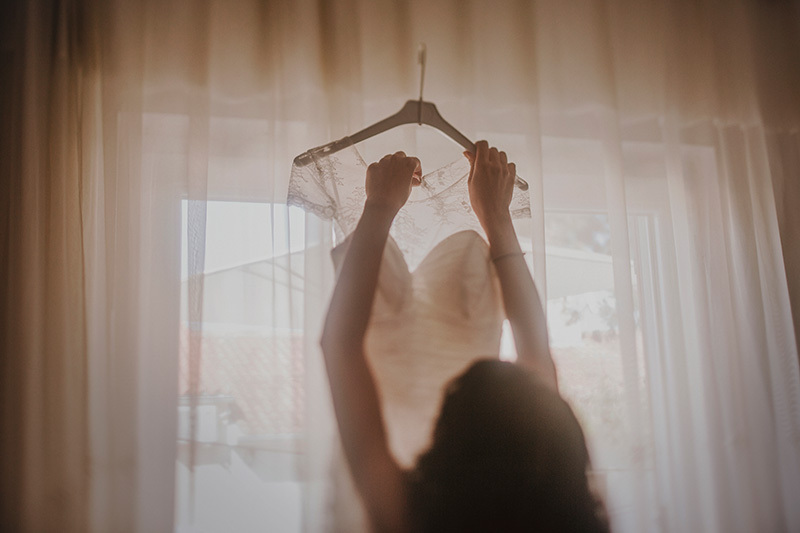 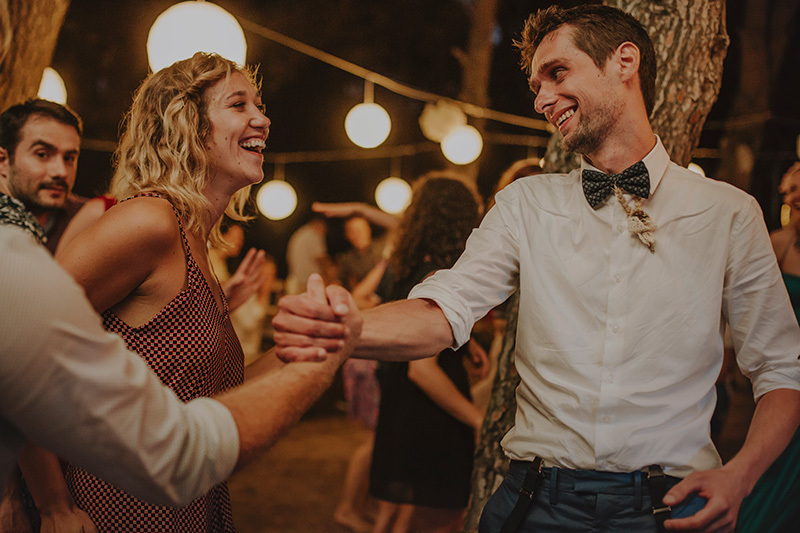 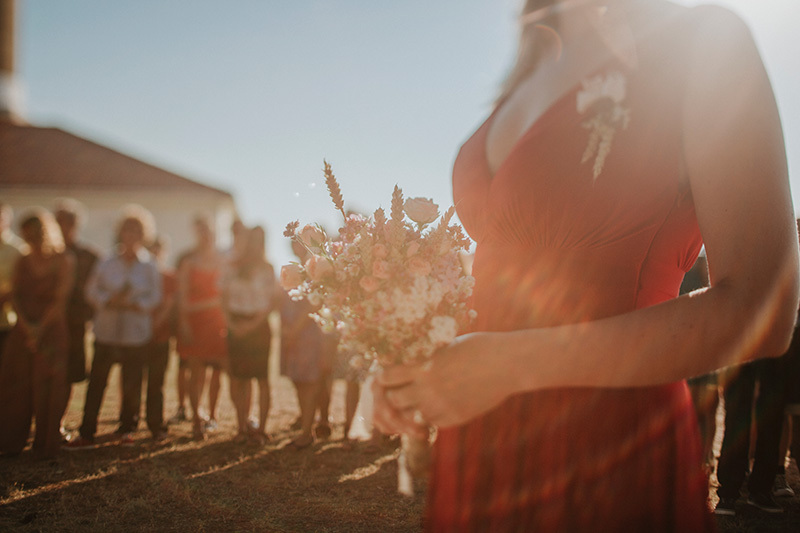 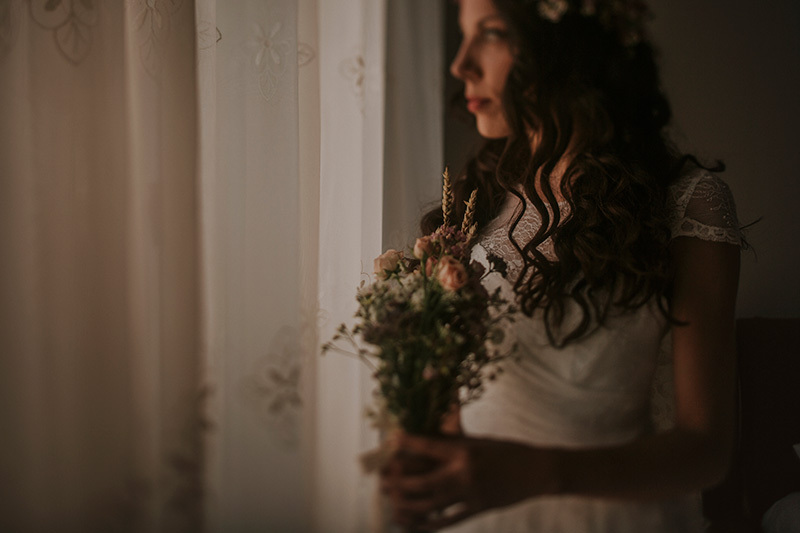 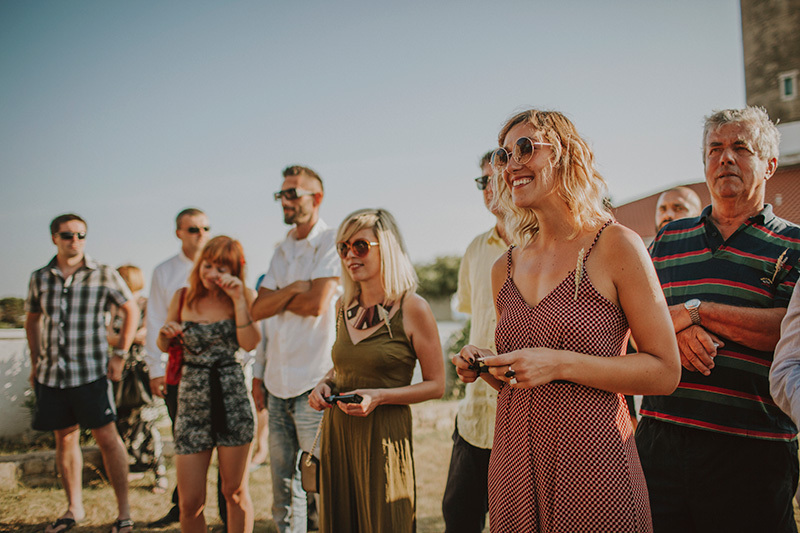 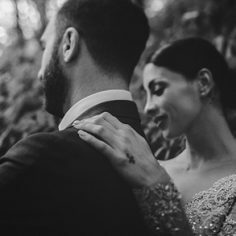 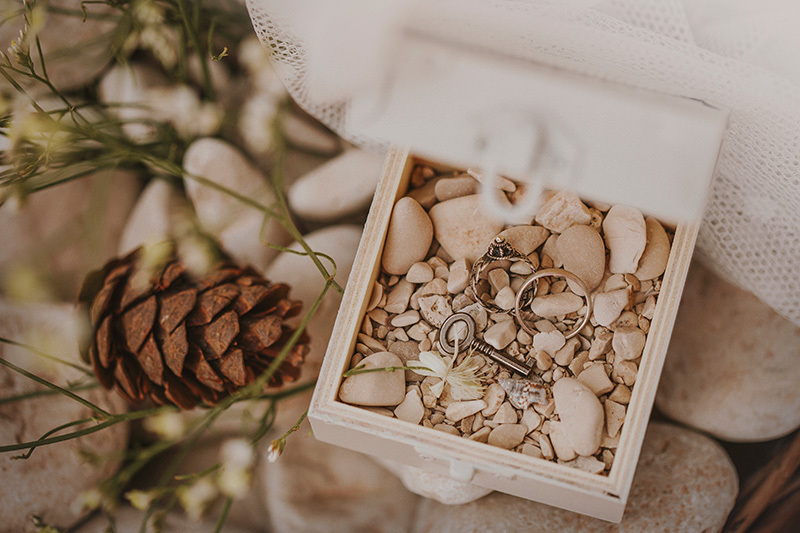 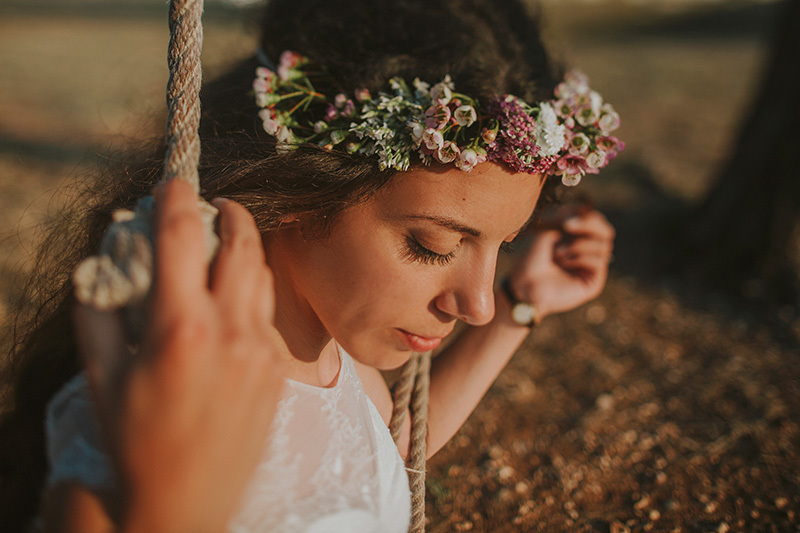 With the help of family and friends, bride organized the wedding of her dreams – from DIY wedding bouquet, outdoor decorations to her boho hair – everything looked so sweet. 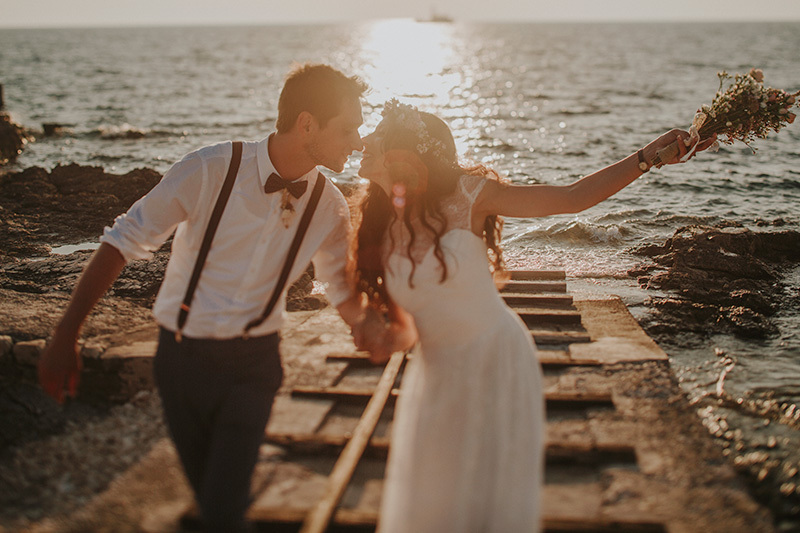 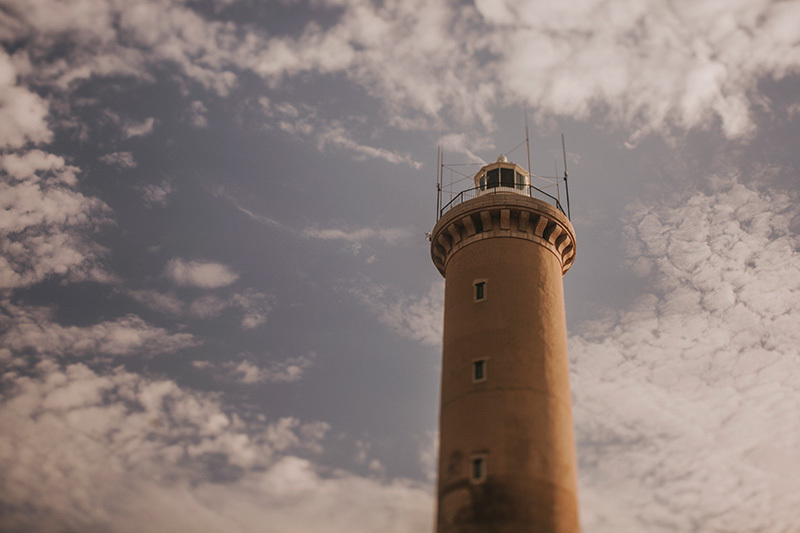 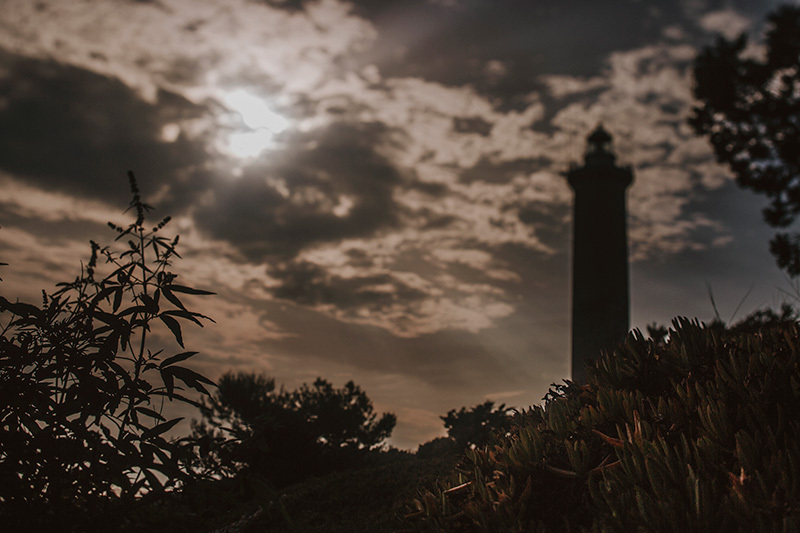 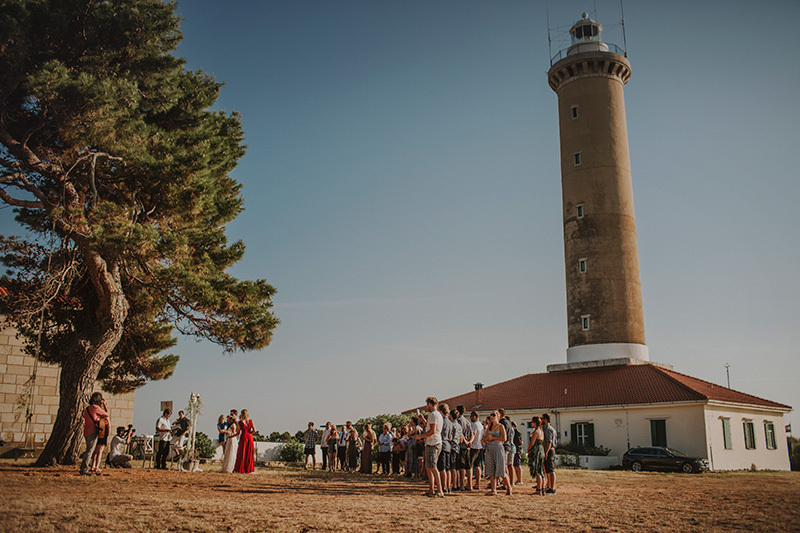 The wedding ceremony took place at the Lighthouse Veli rat with the gorgeous view on the open sea. 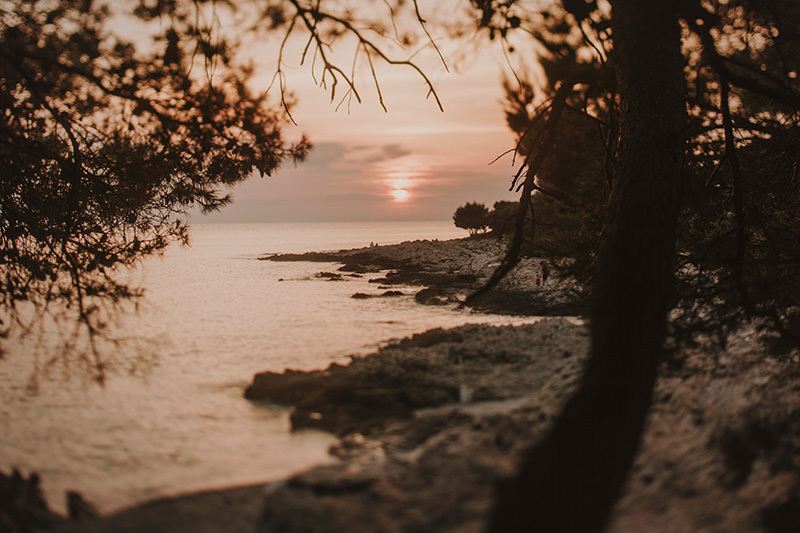 And the rest of the evening we spent partying on one of the most beautiful Croatian beaches, Sakarun. 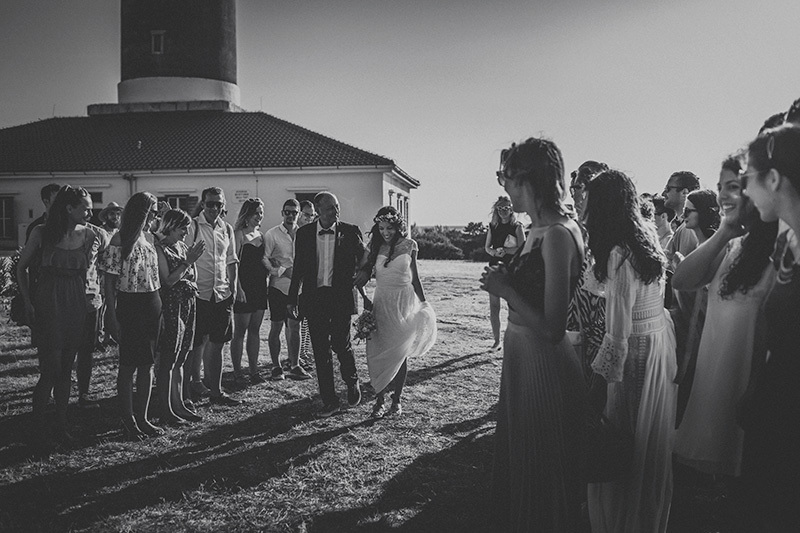 This was a great weekend overwhelmed with emotions and positive vibes. 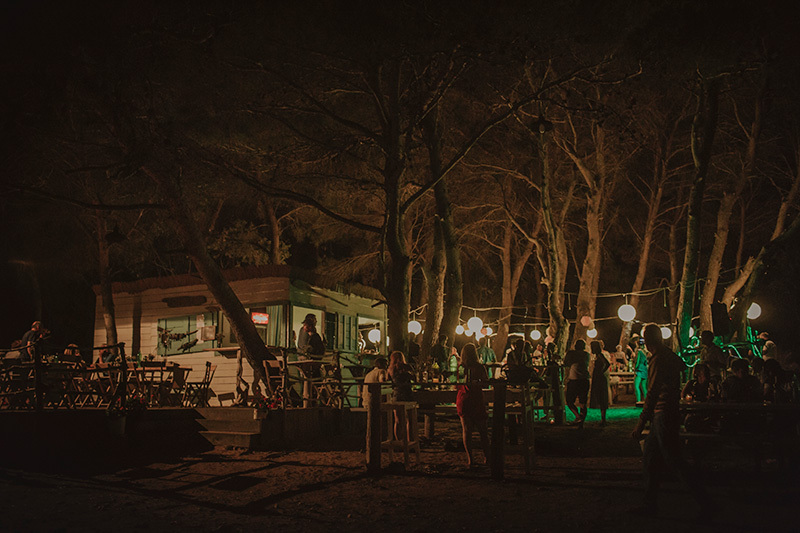 Thank You for having us there! 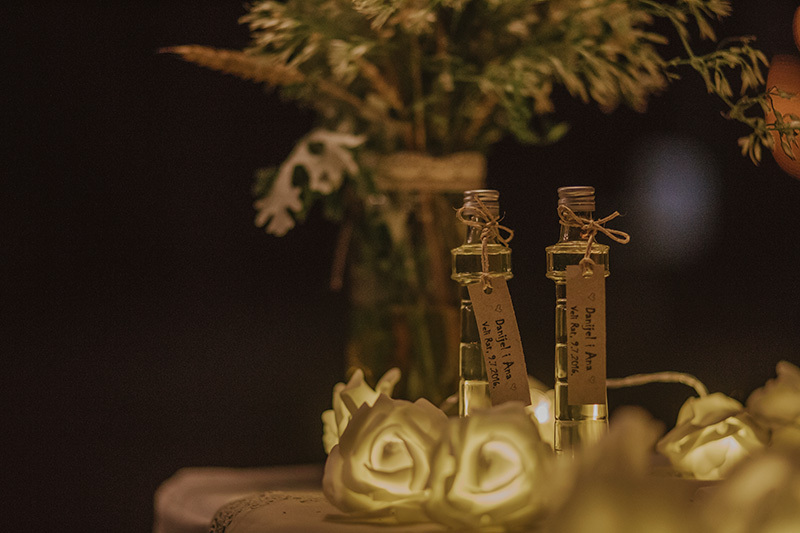 Awww, thank you, thank you, thank you!!! 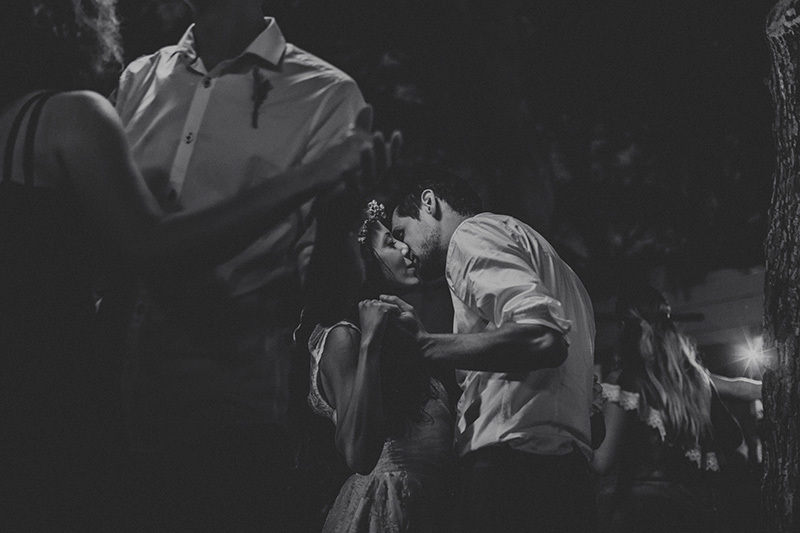 No one could do this better than you!